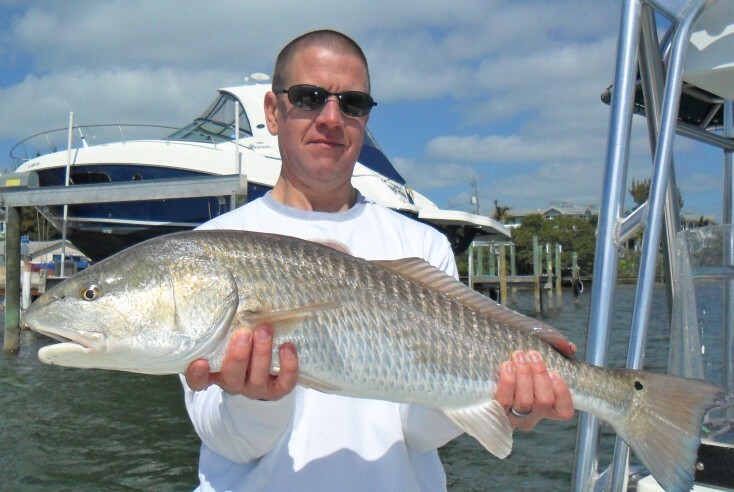 Captain Matt is the host of www.TampaFishing.com. 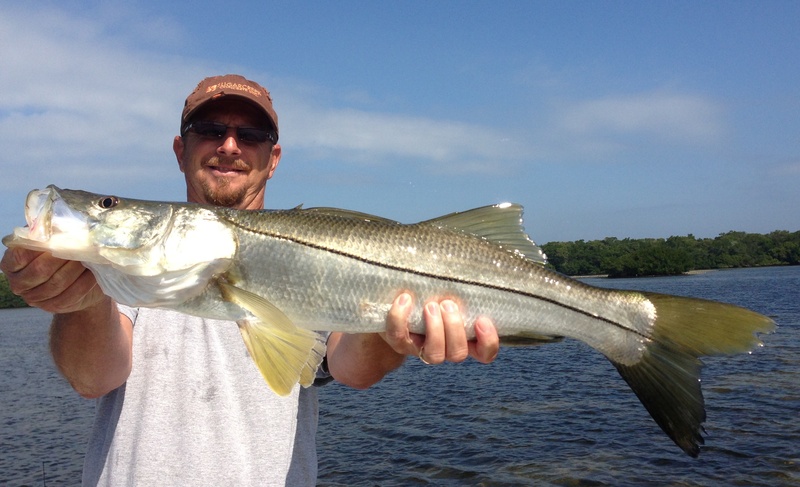 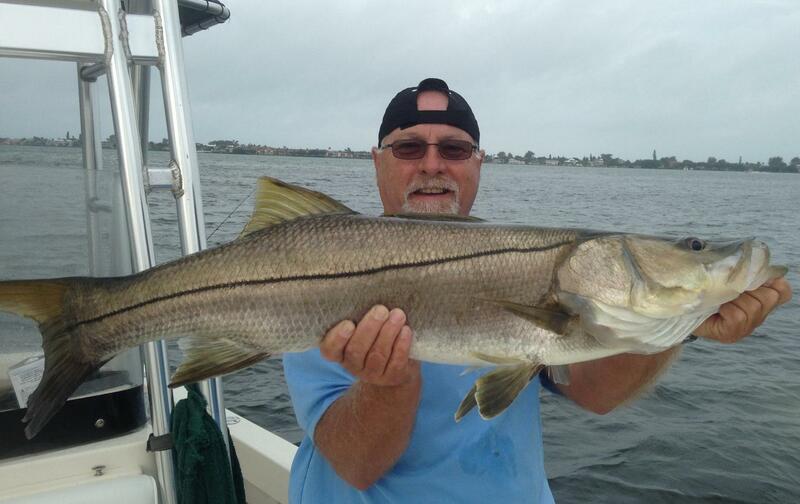 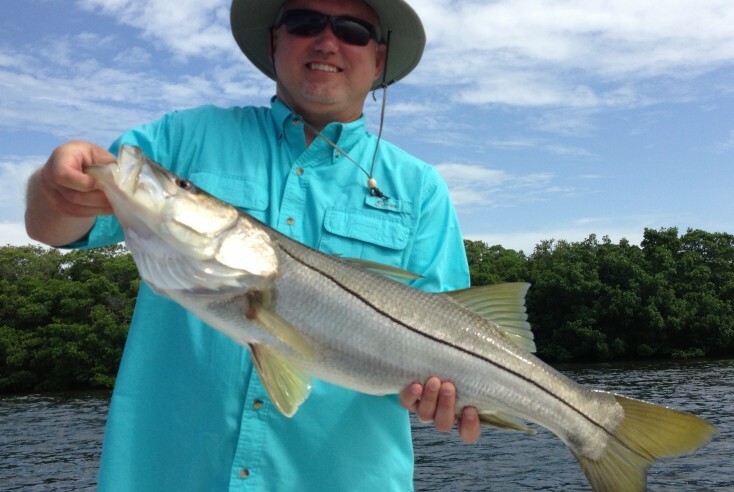 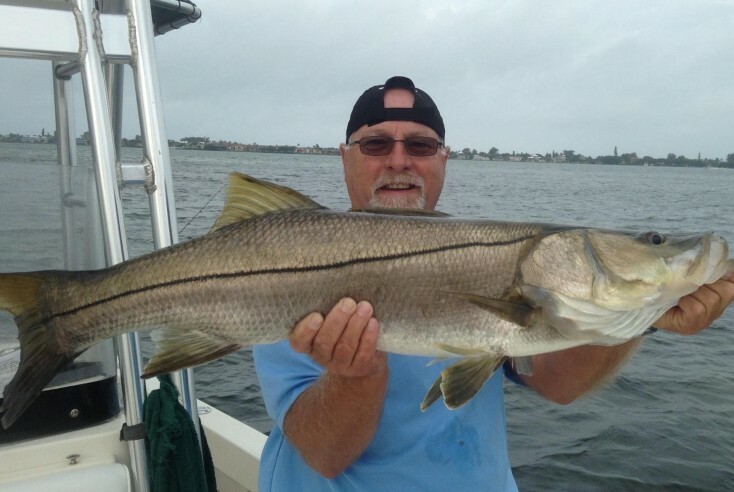 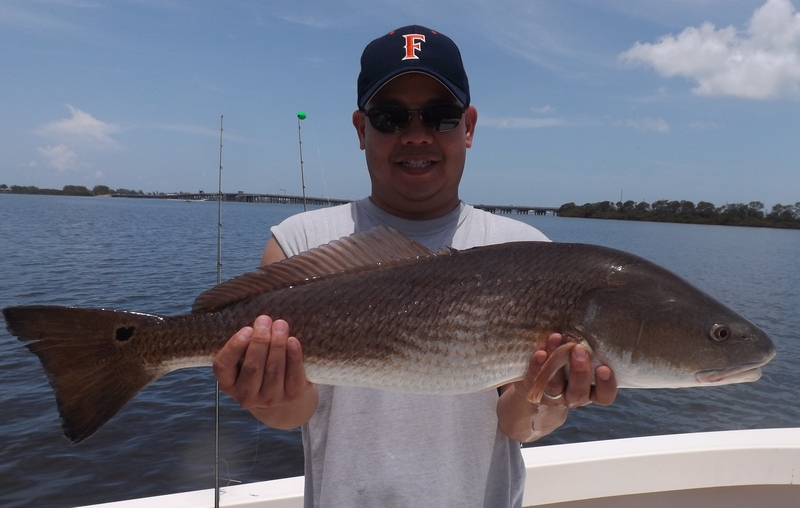 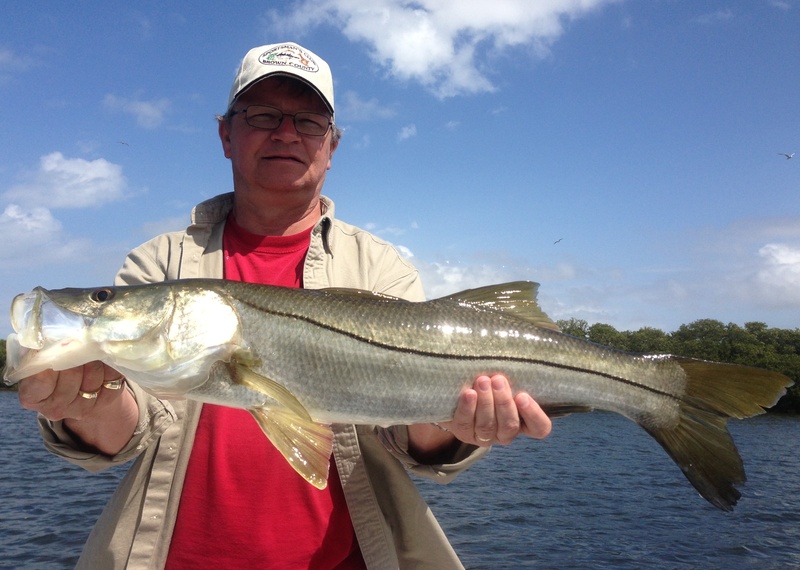 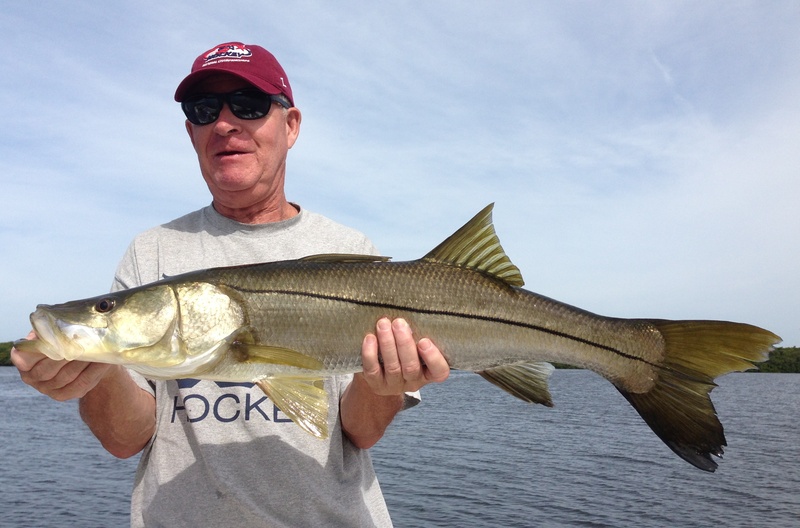 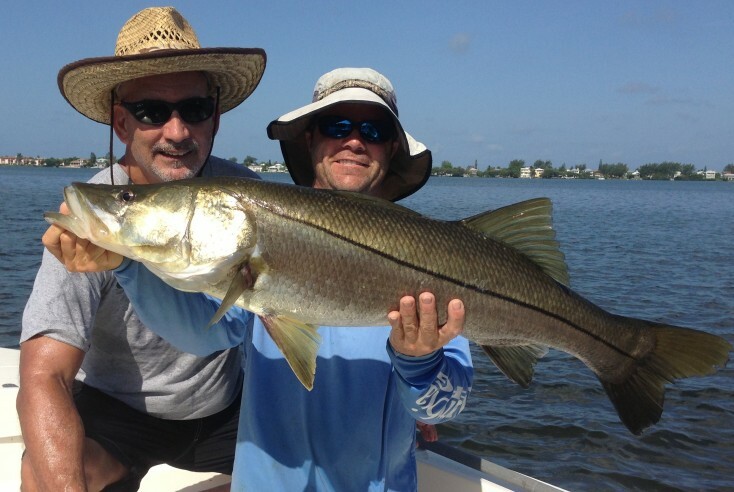 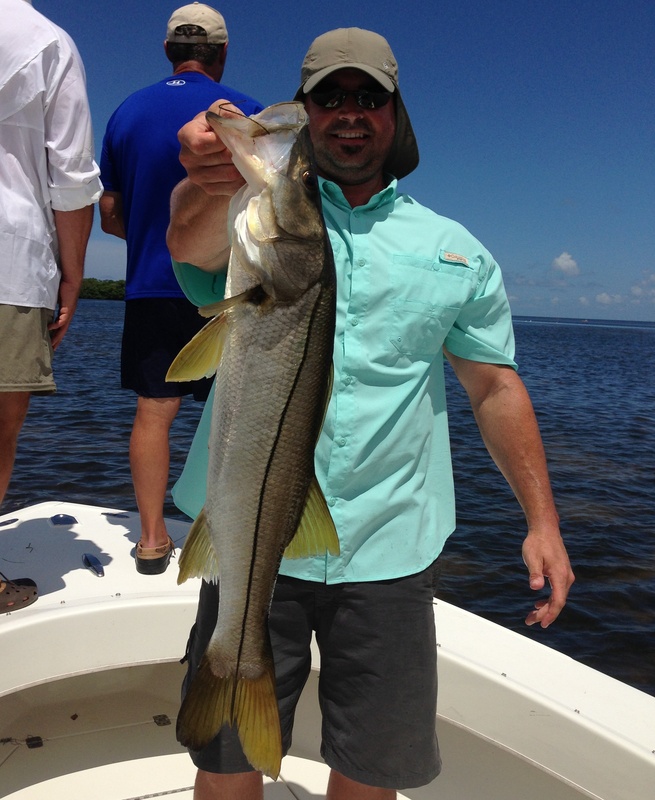 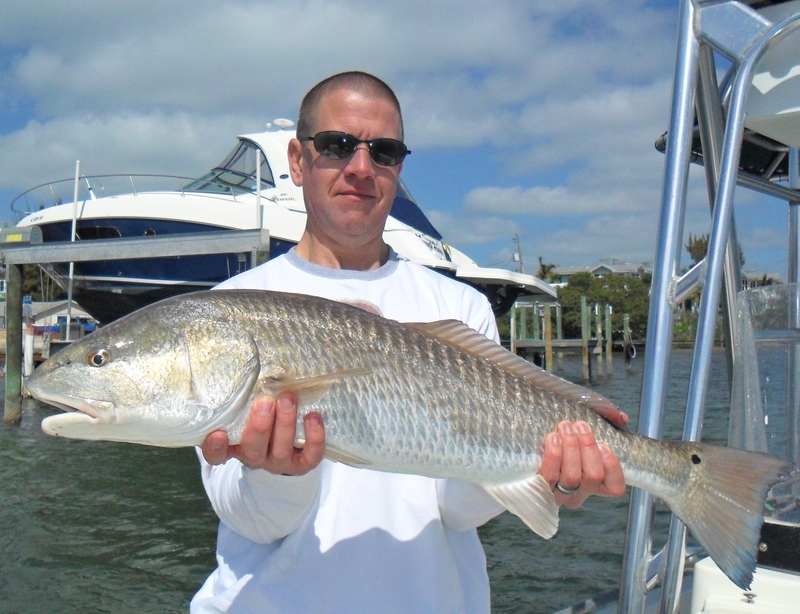 He is a 19 year veteran full time Tampa Bay charter captain. 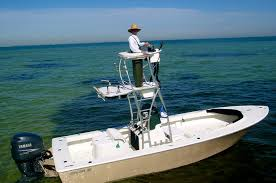 Chartering has been his first and only job. 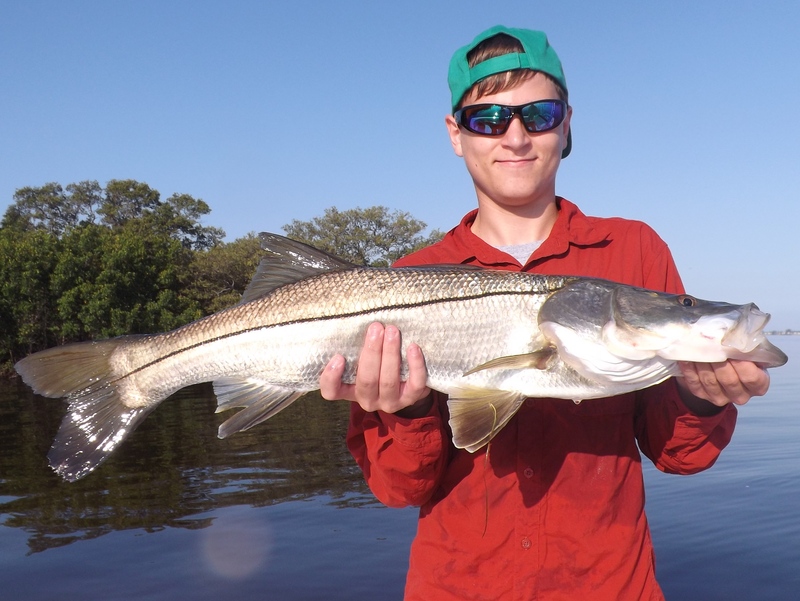 He started straight out of high school and it’s safe to say fishing is in his blood. 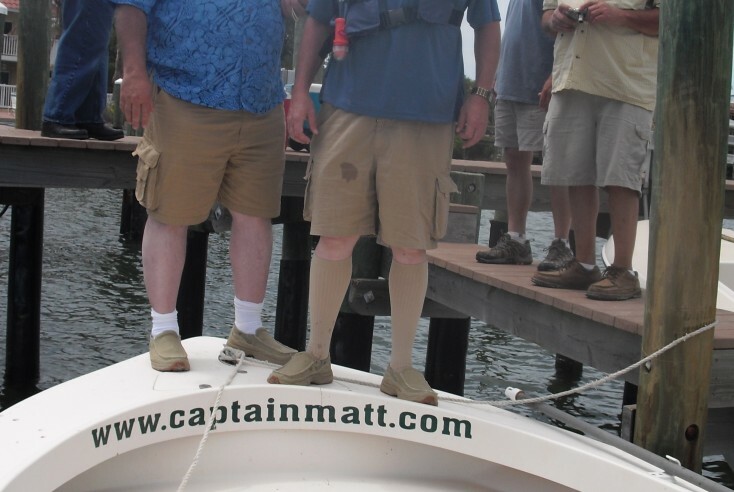 Captain Matt has had a colorful career; not only guiding thousands of fisherman to trophy fish, but winning a national championship, boating 5 world records, has been published in numerous outdoor magazines, has guest hosted a variety of fishing shows, and has developed many different fly patterns used throughout the world today. 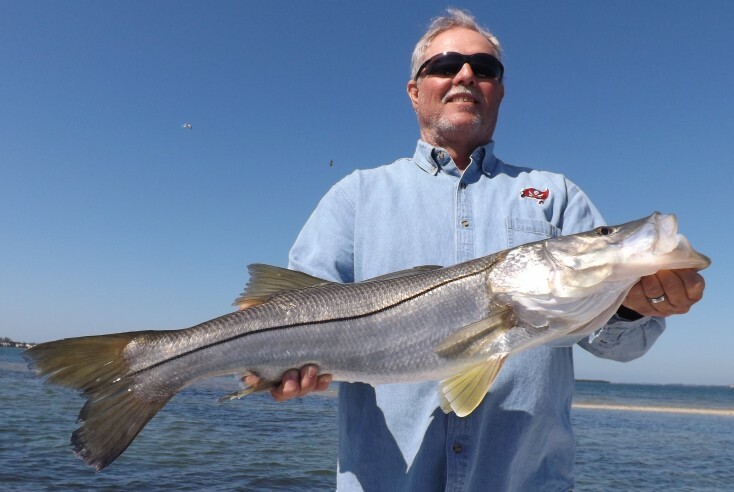 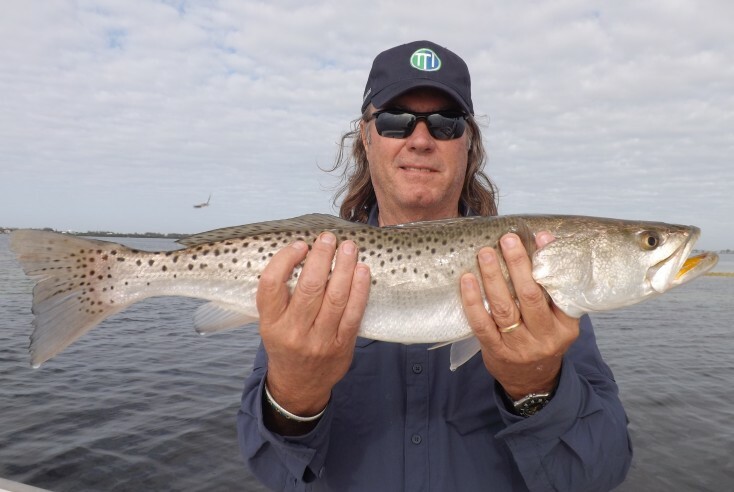 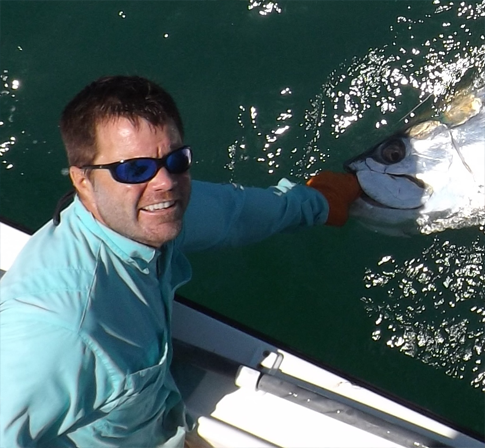 Although Captain Matt is a well rounded inshore and offshore fisherman, he is also one of the world’s leading Tarpon specialists and a technical innovator of the sport. 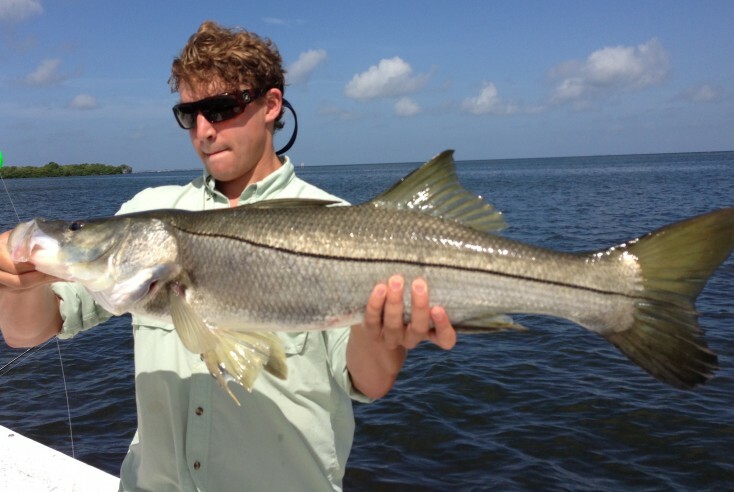 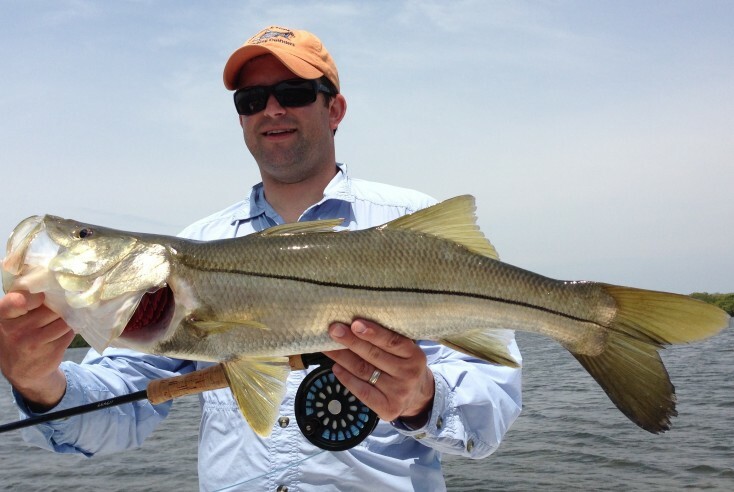 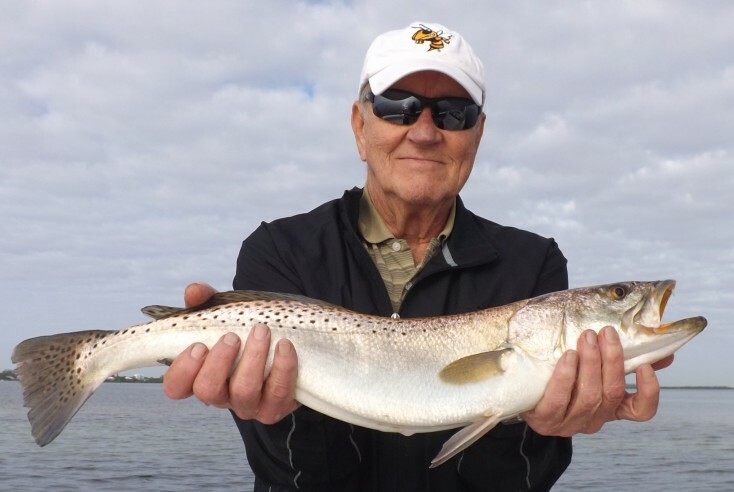 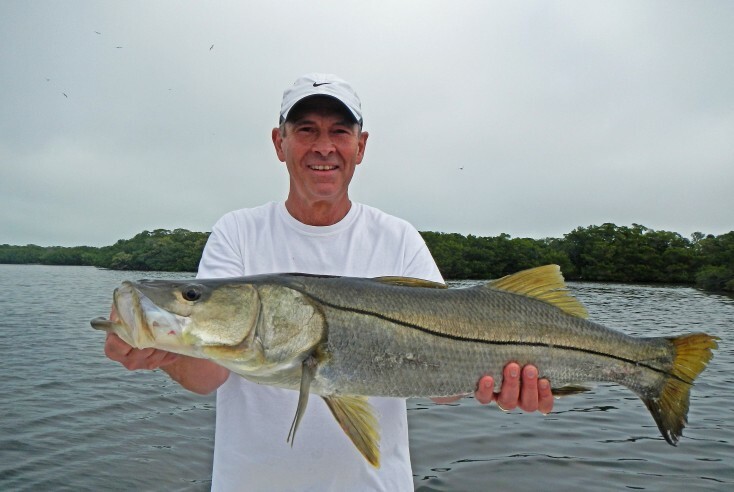 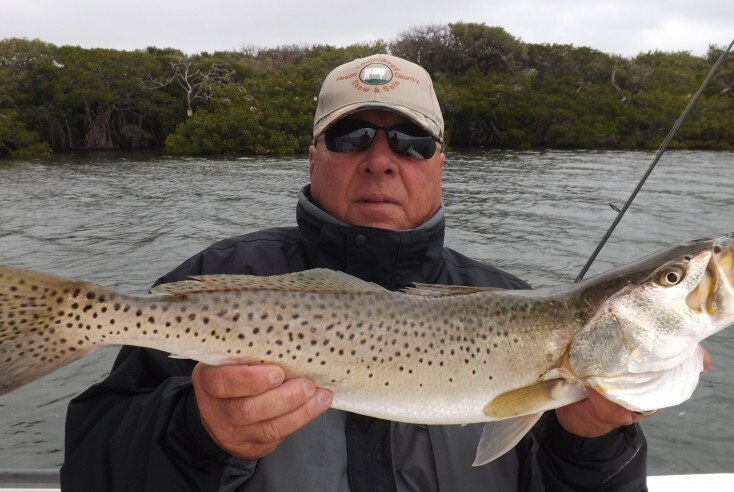 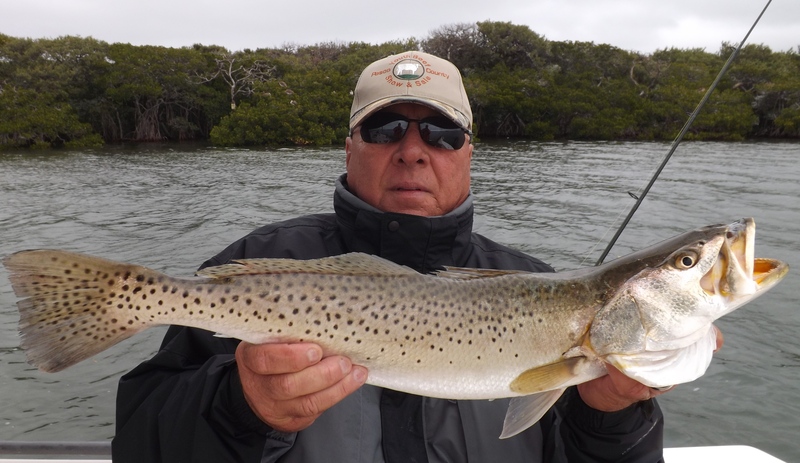 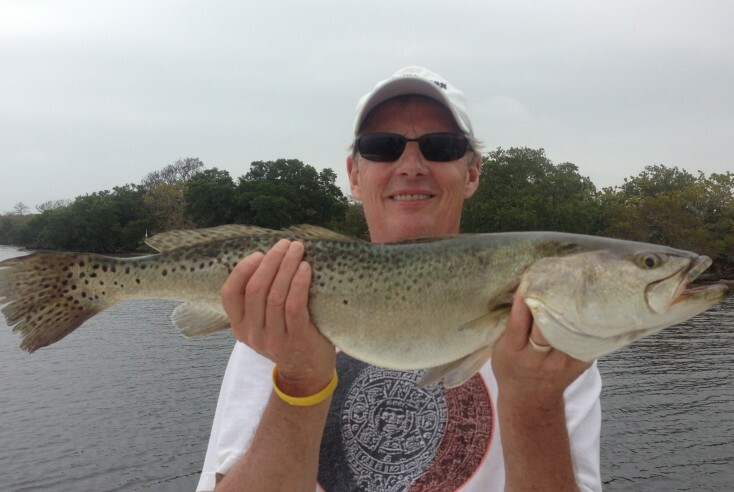 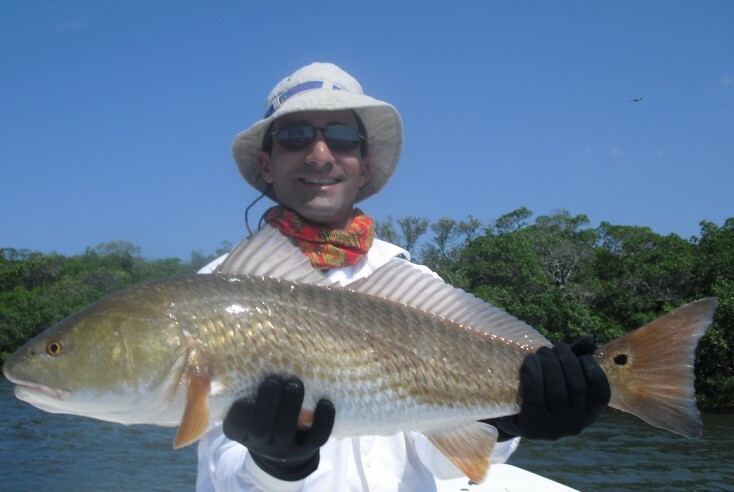 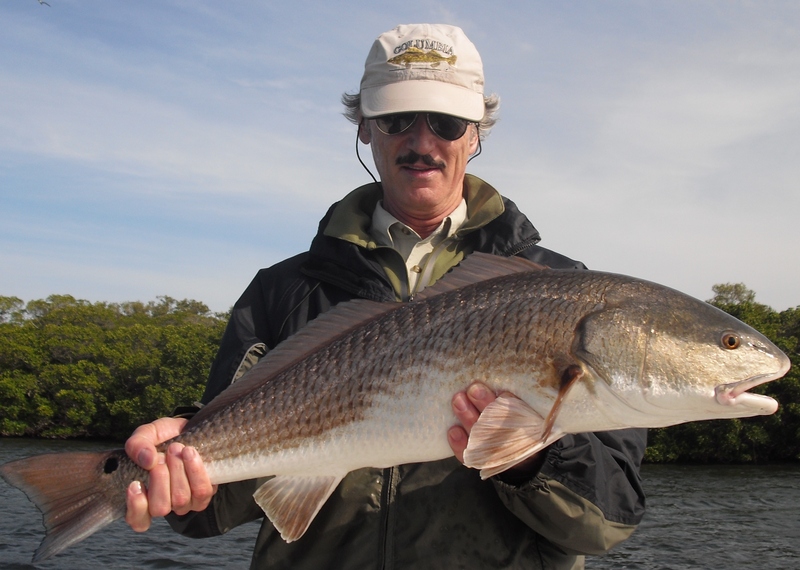 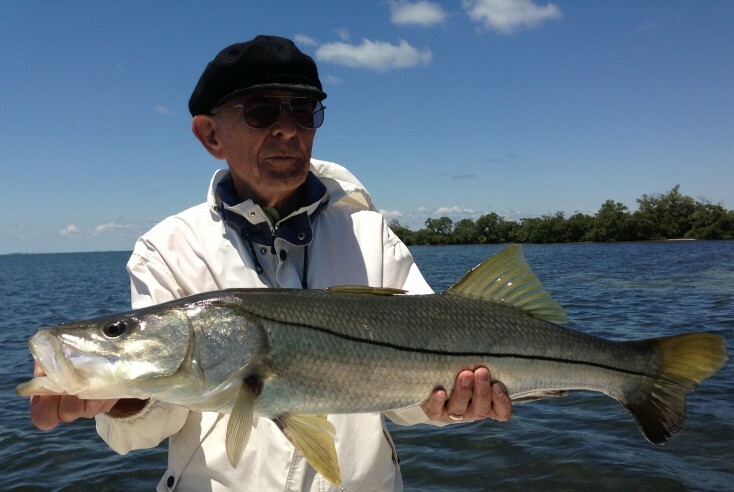 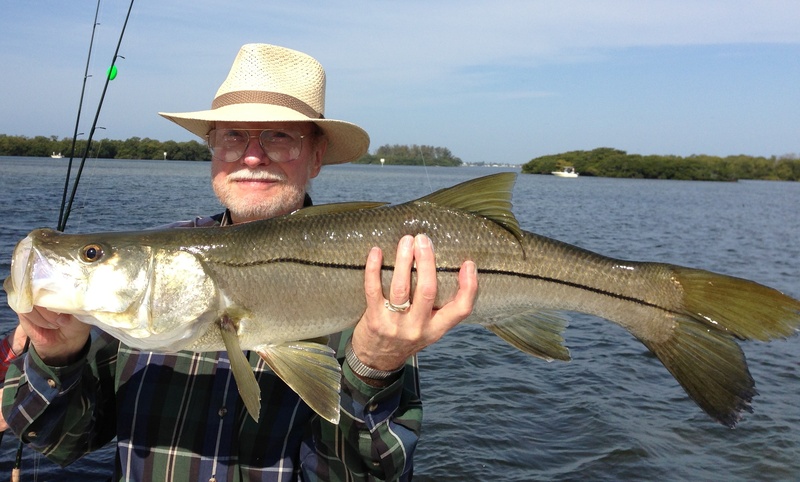 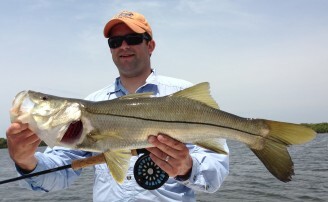 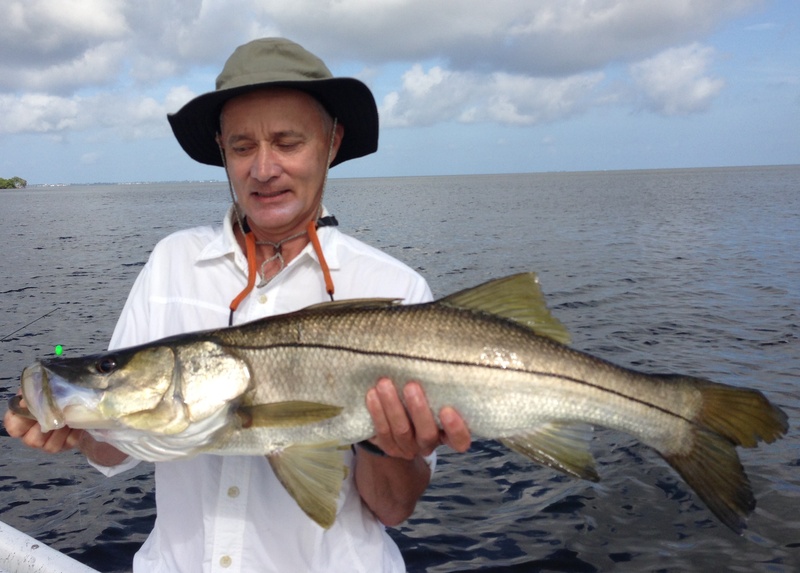 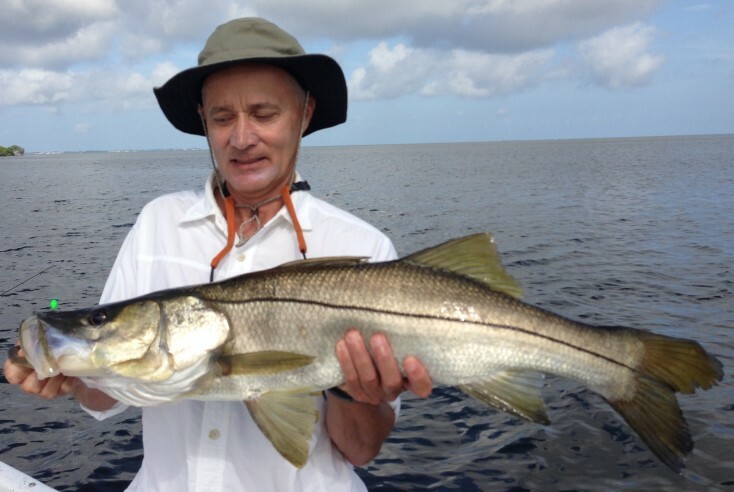 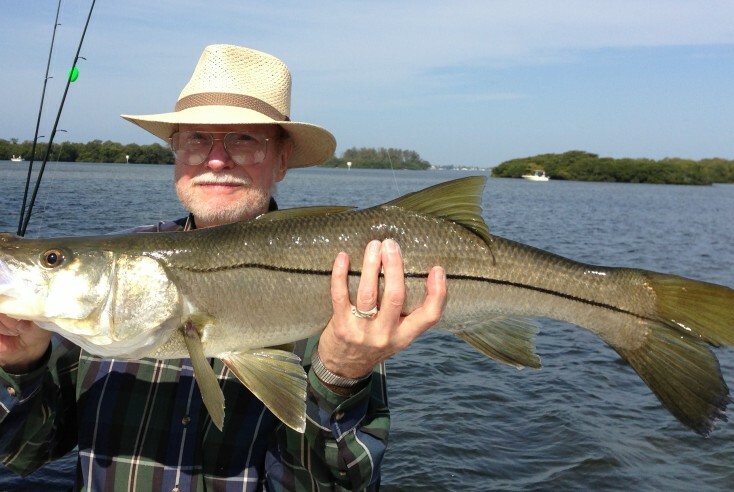 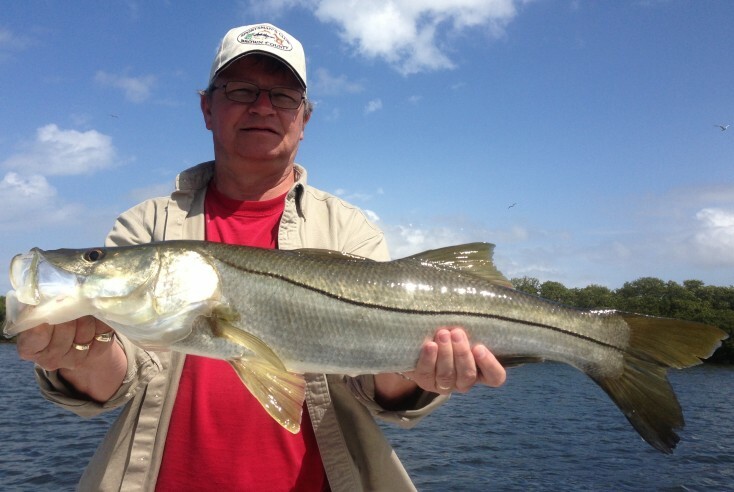 He offers conventional fishing and also enjoys the challenge of fly-fishing. 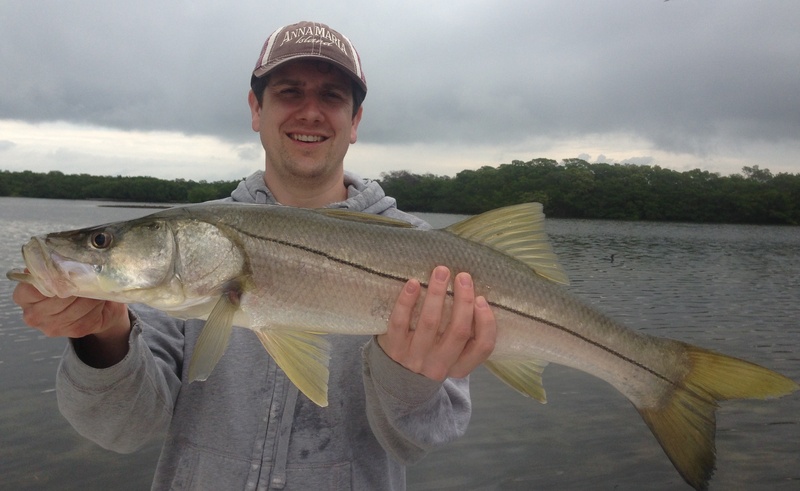 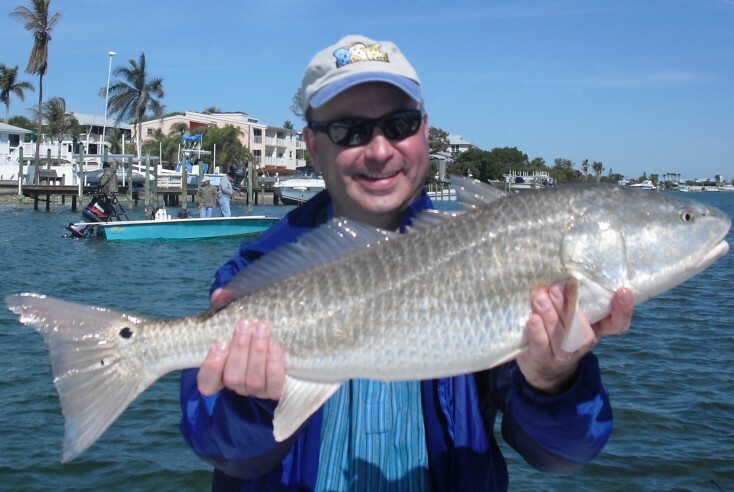 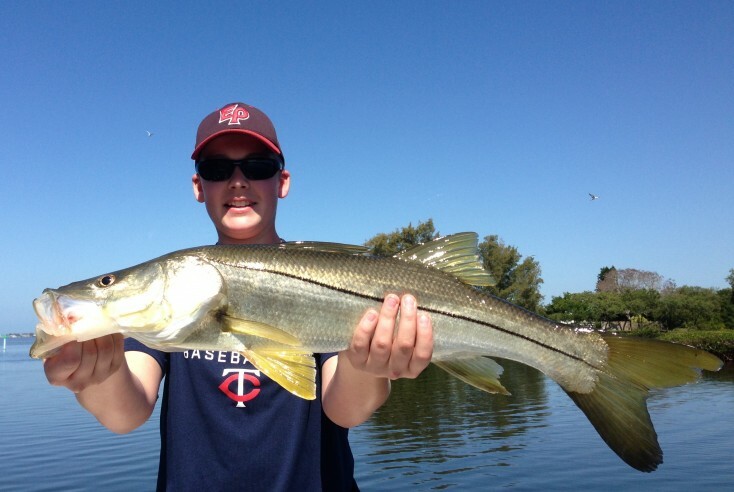 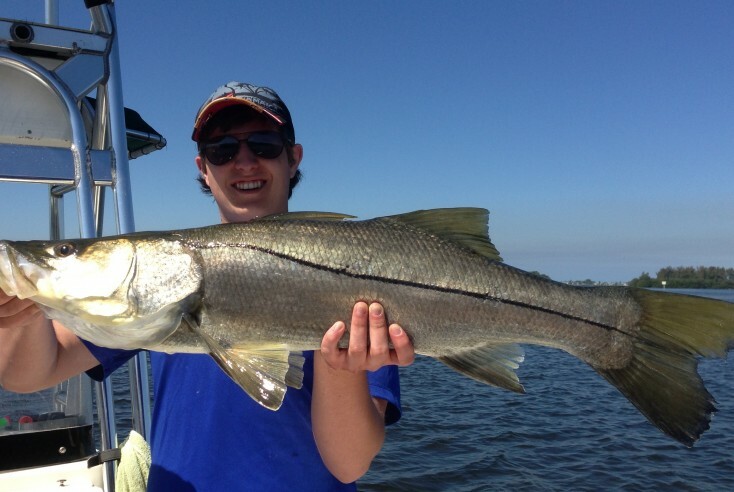 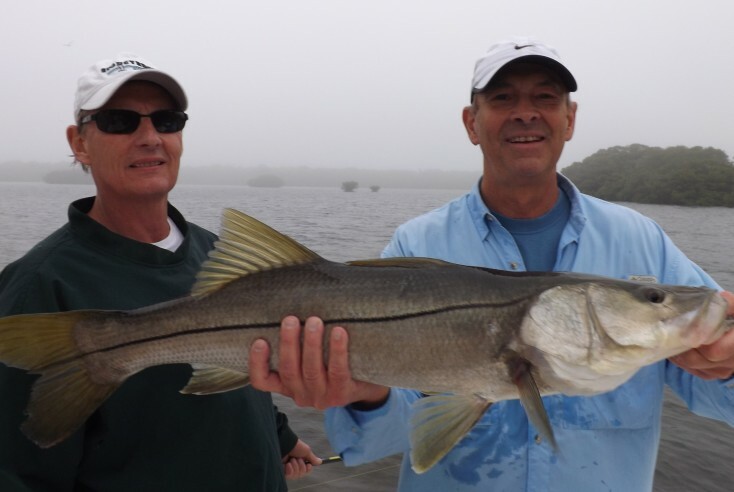 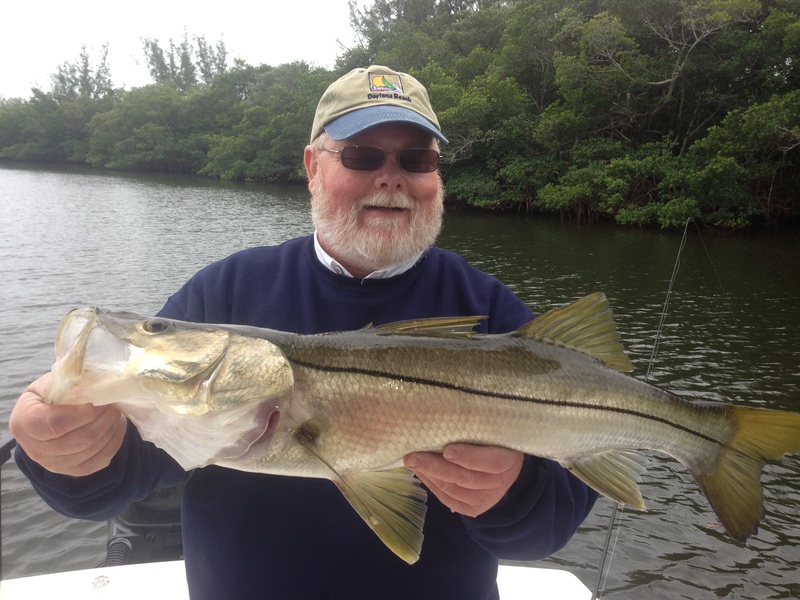 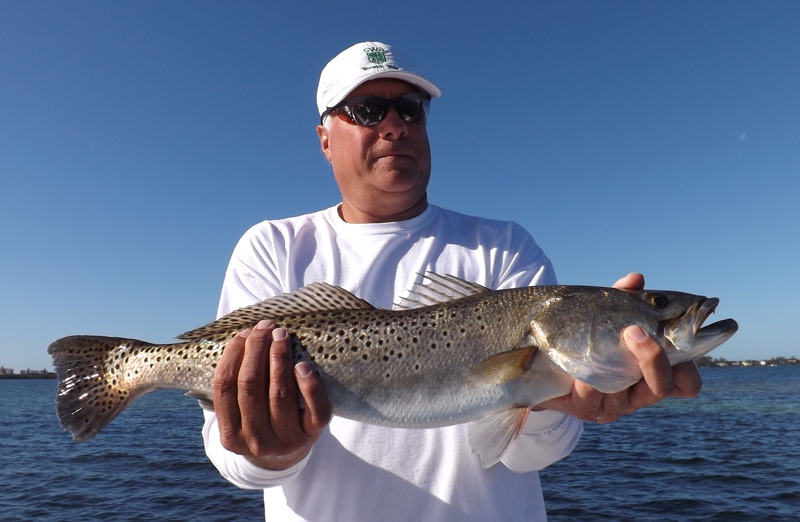 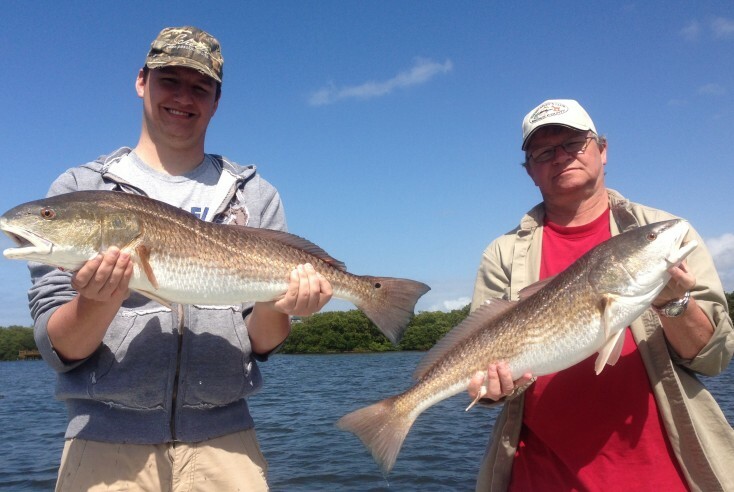 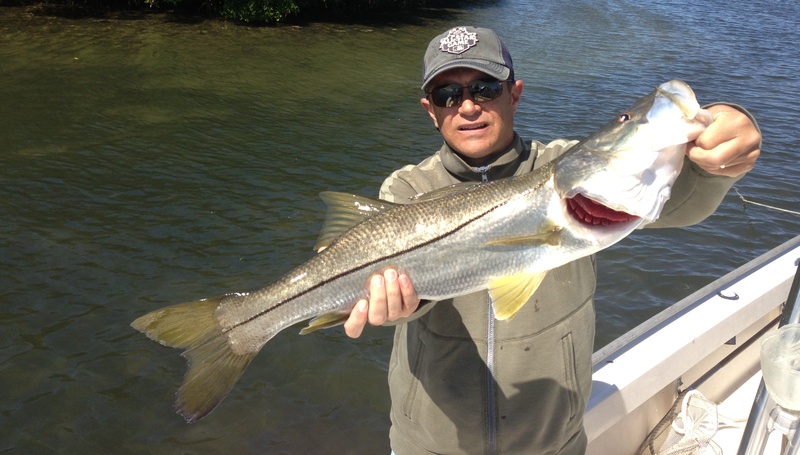 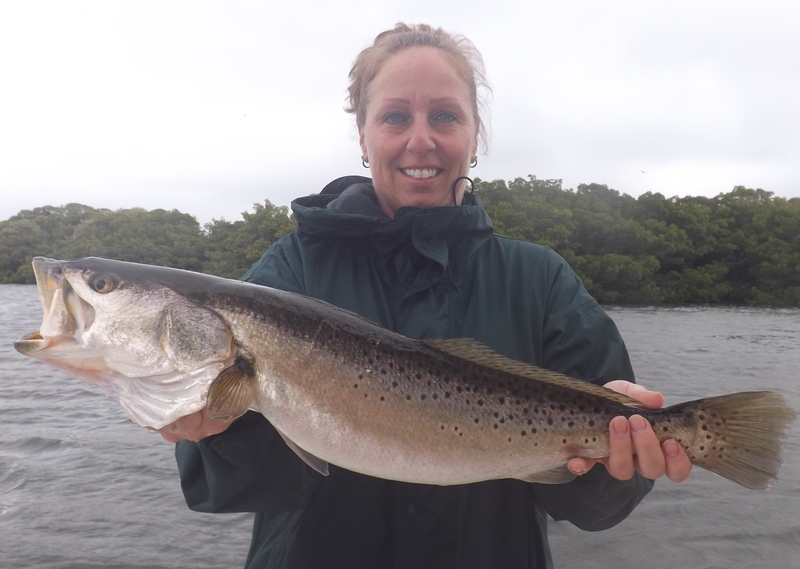 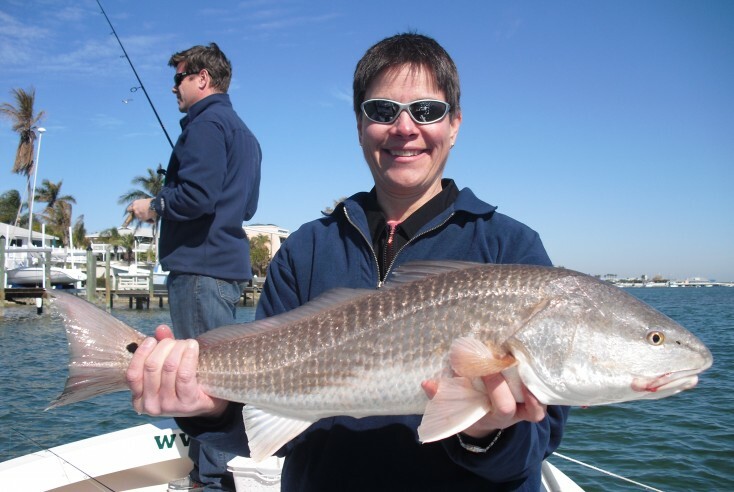 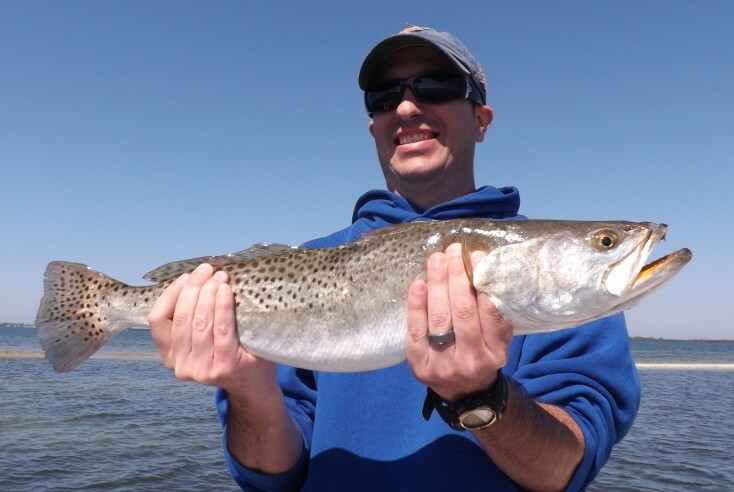 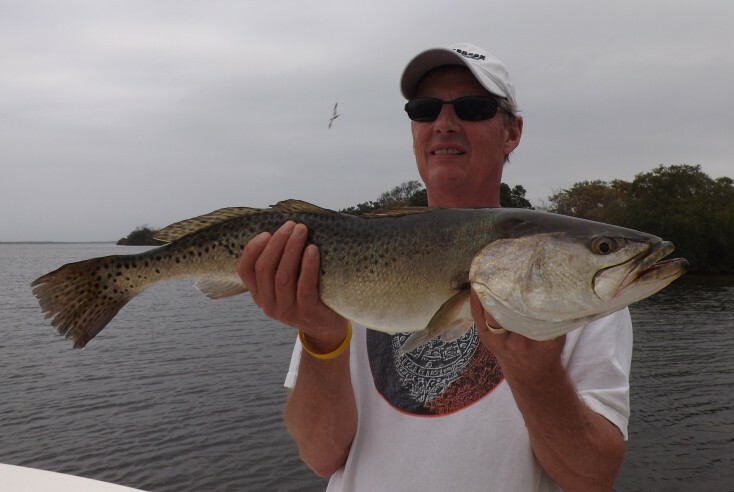 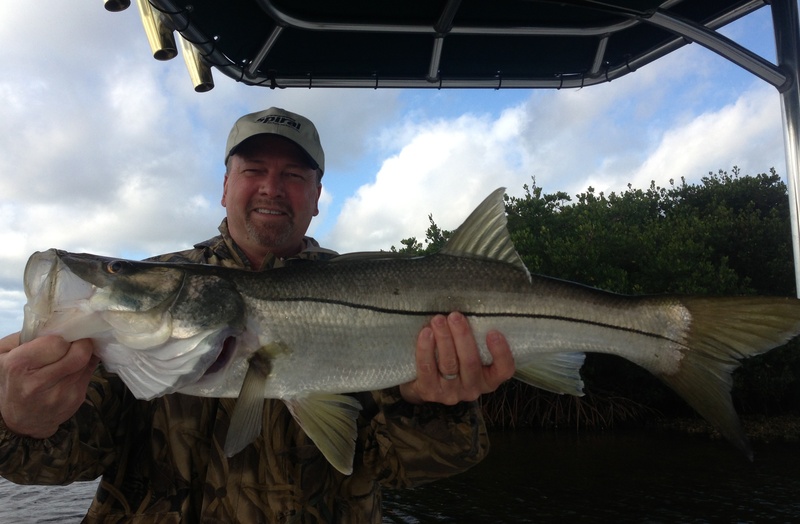 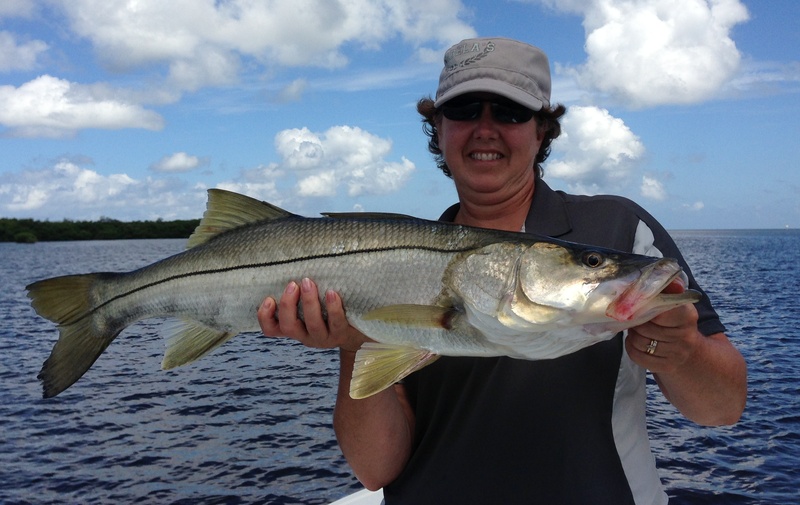 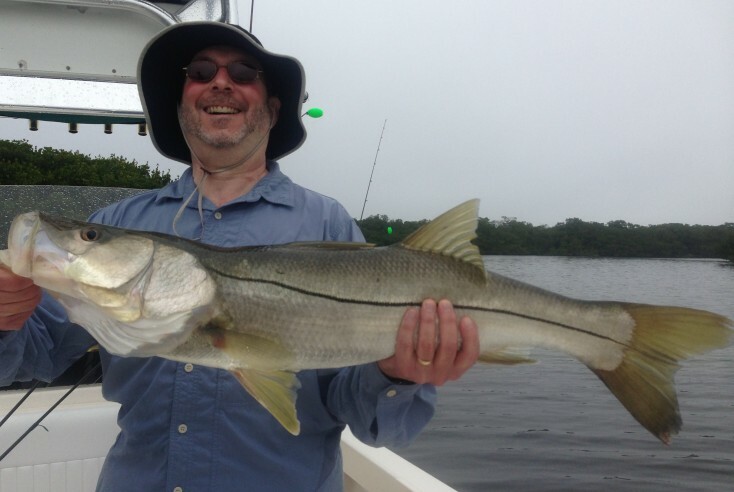 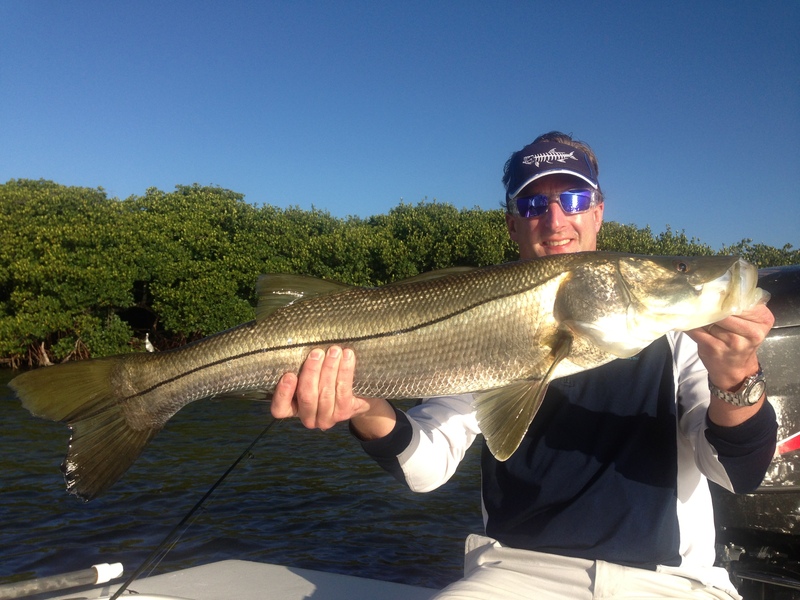 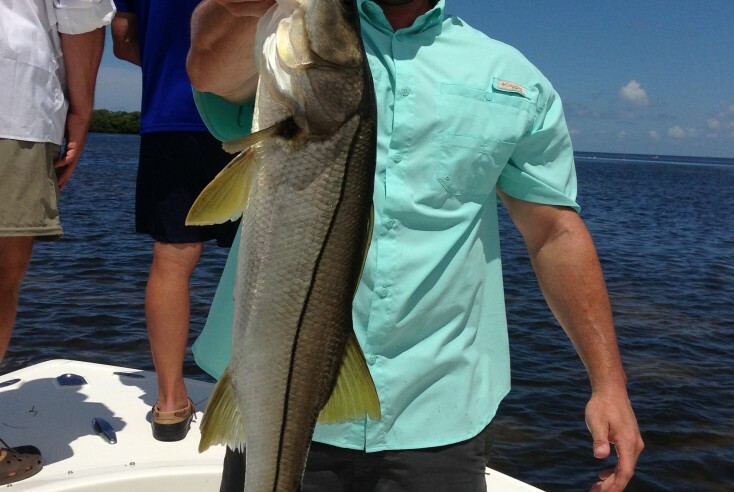 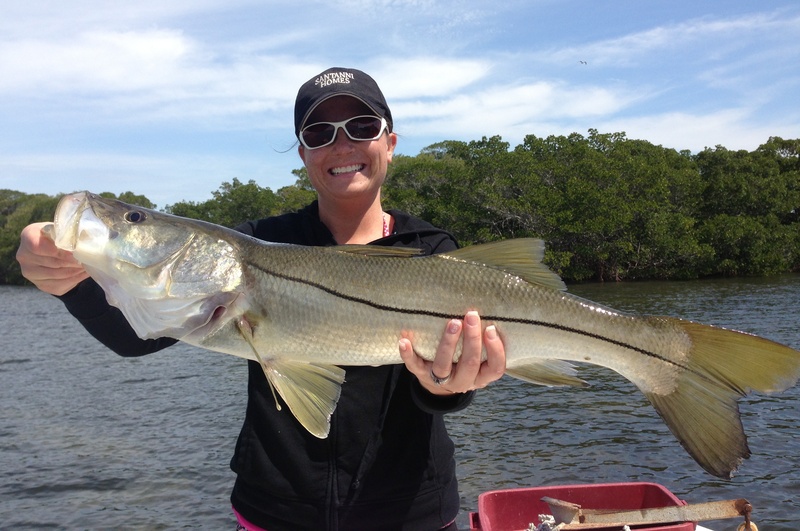 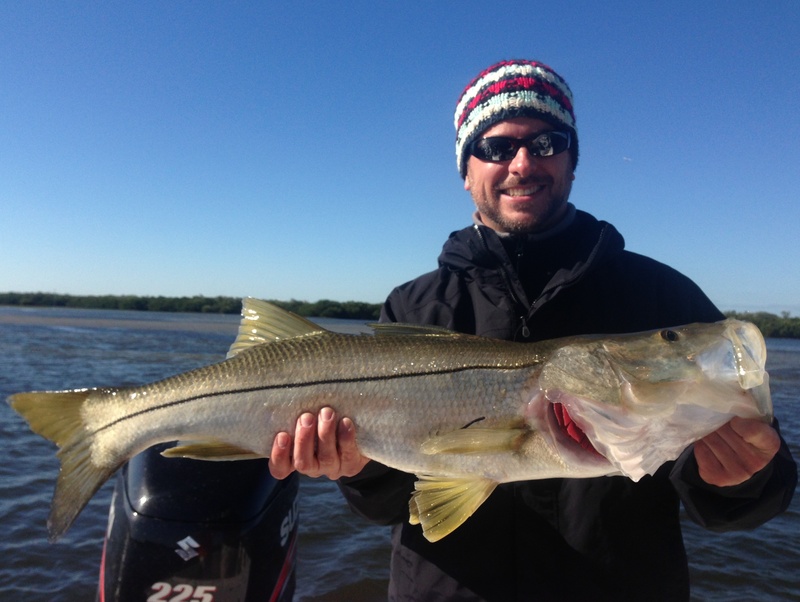 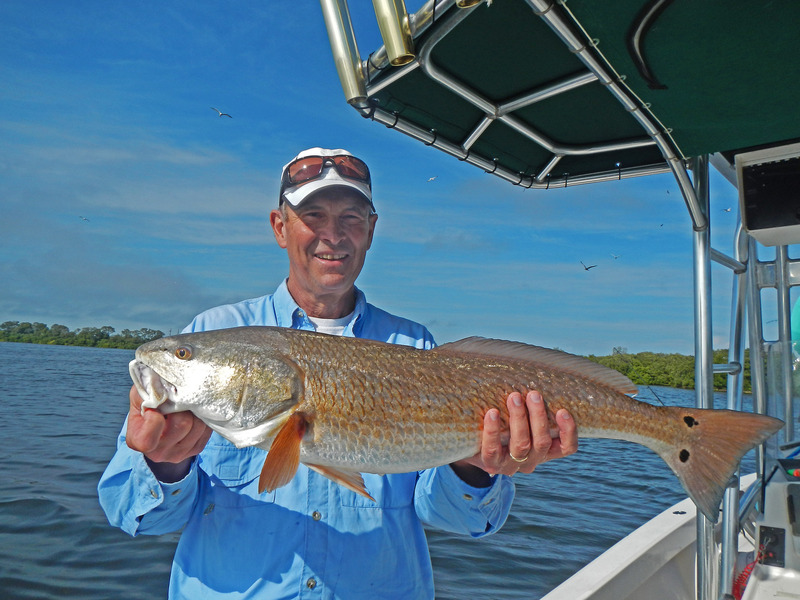 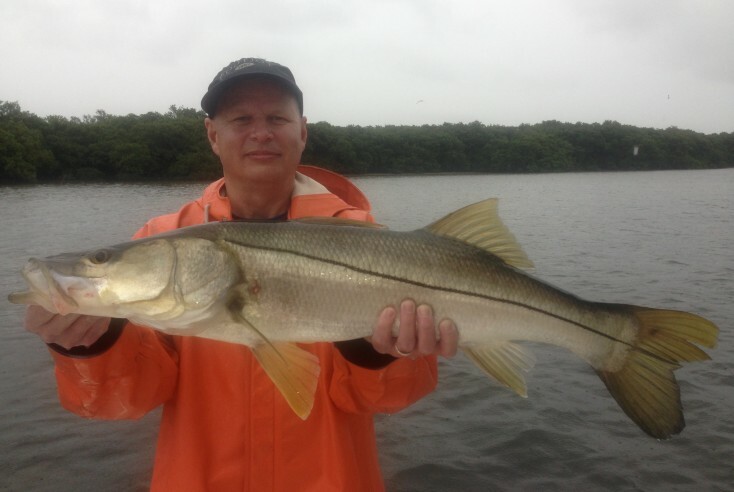 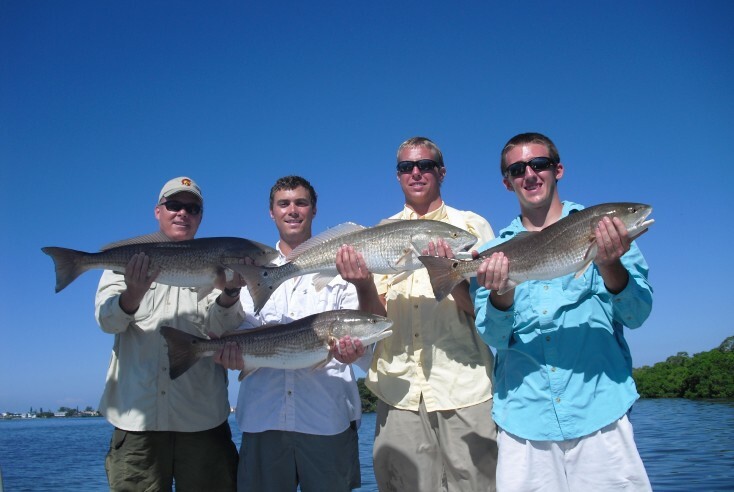 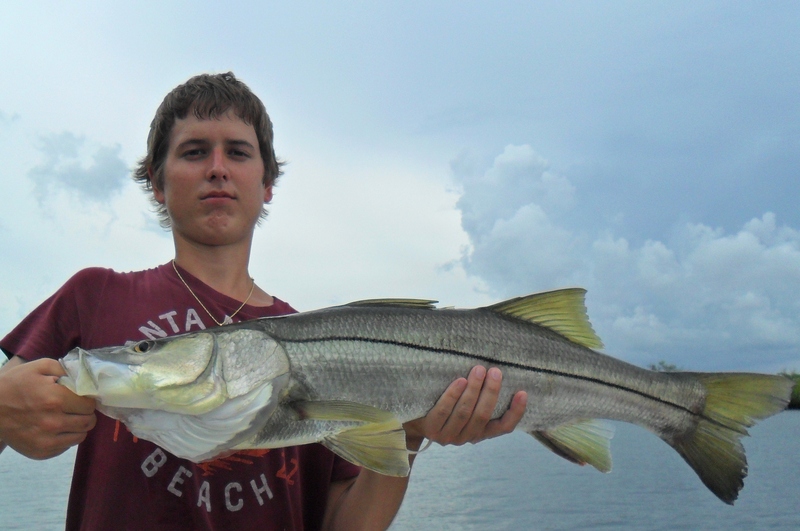 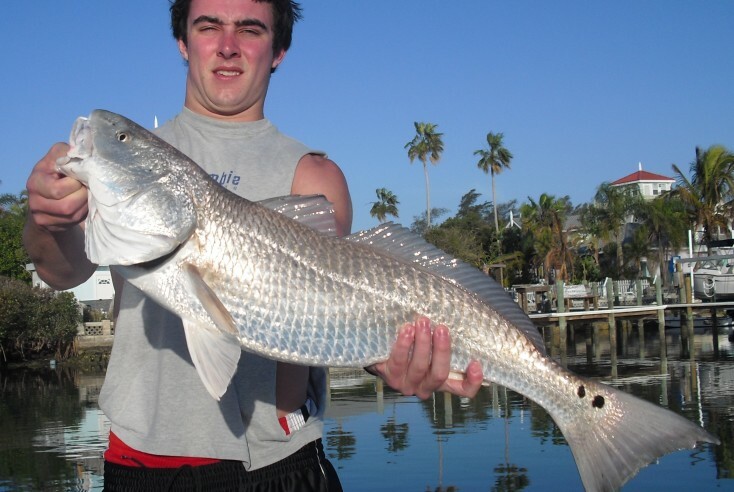 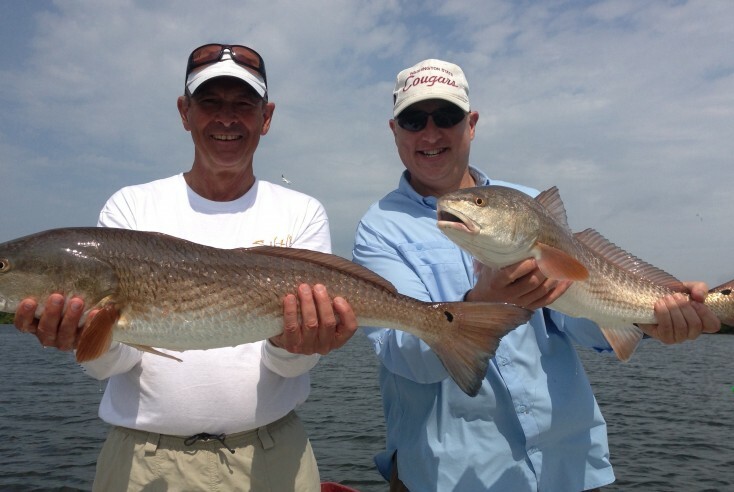 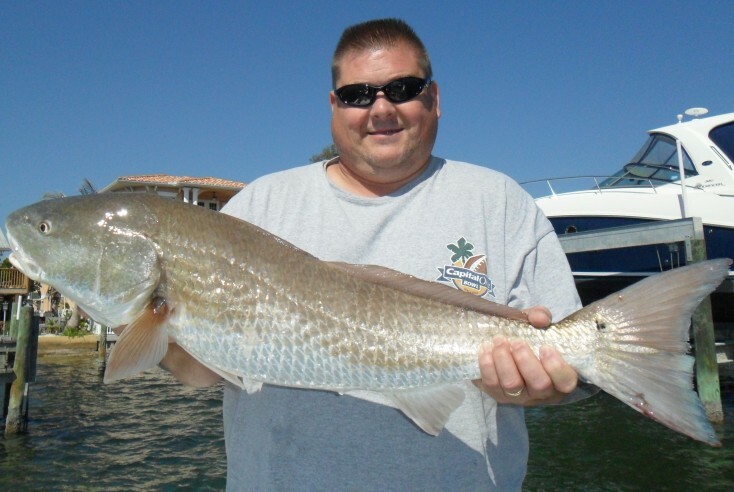 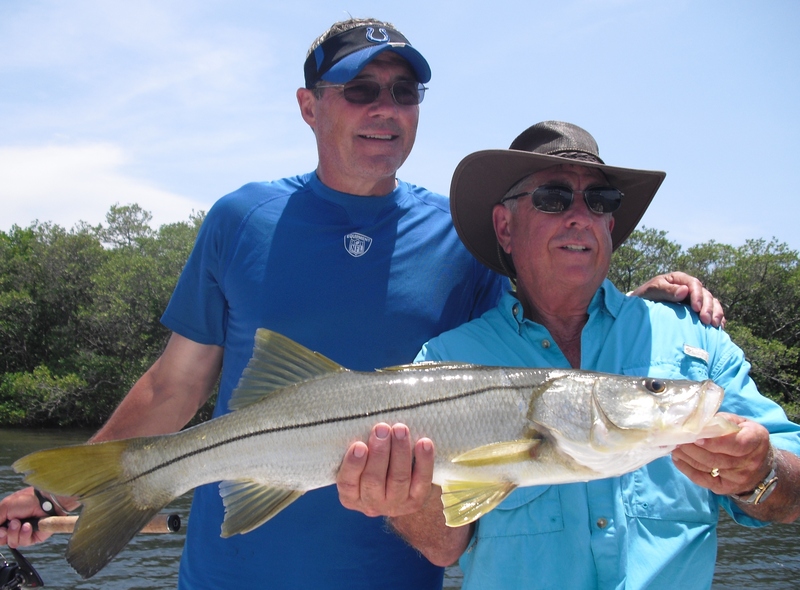 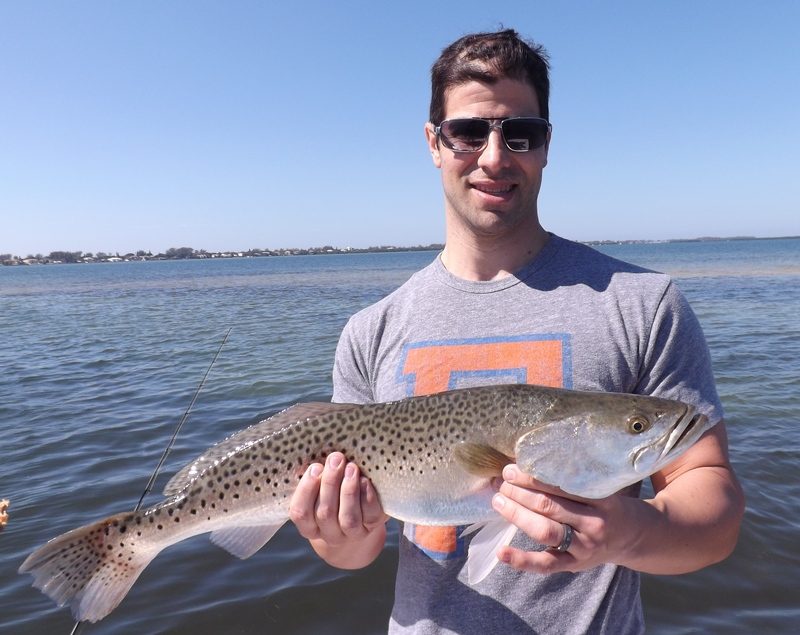 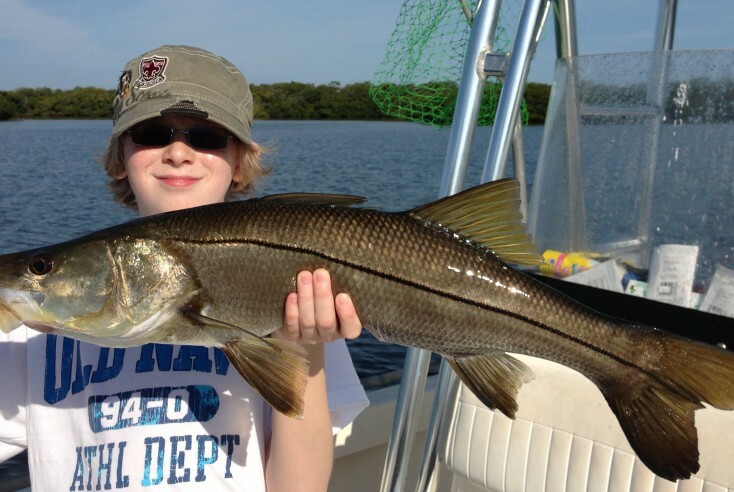 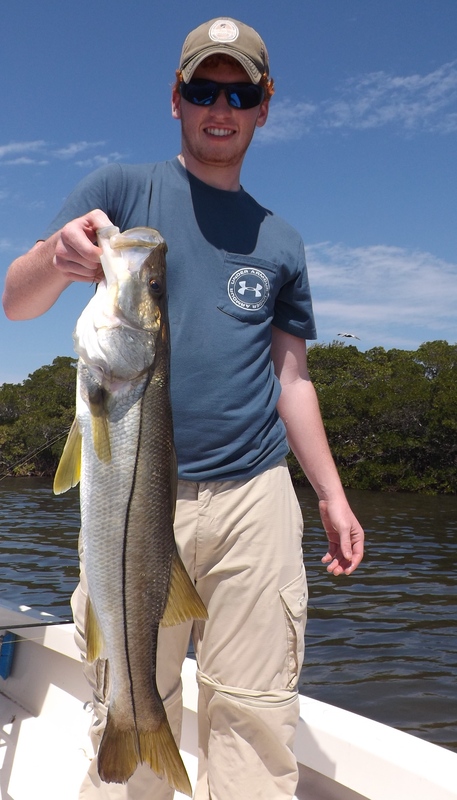 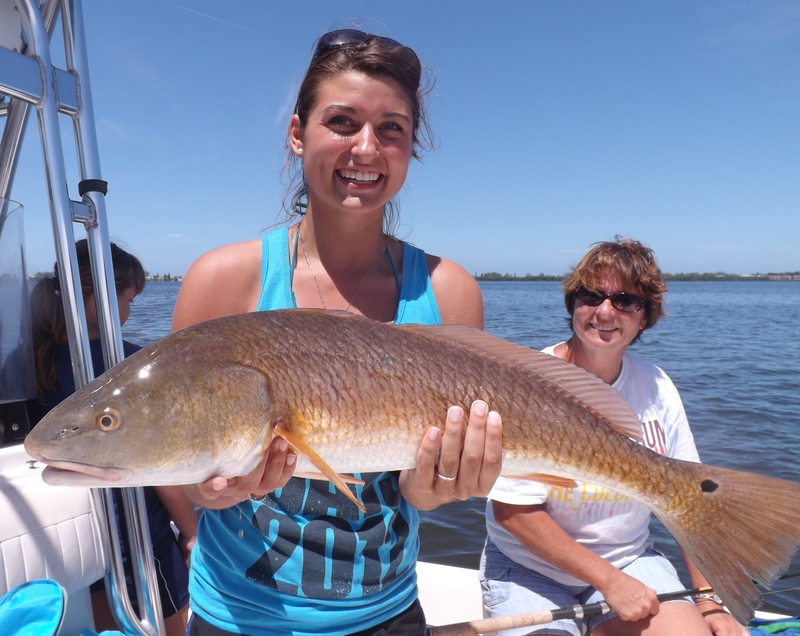 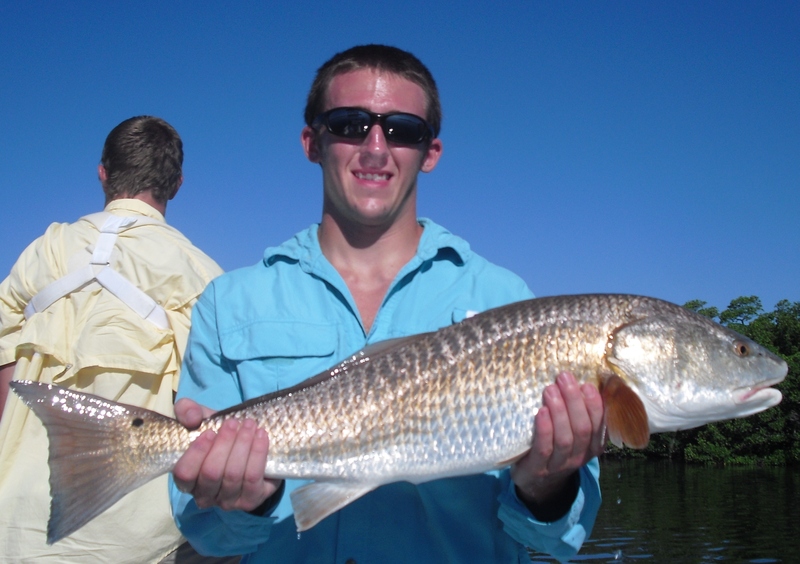 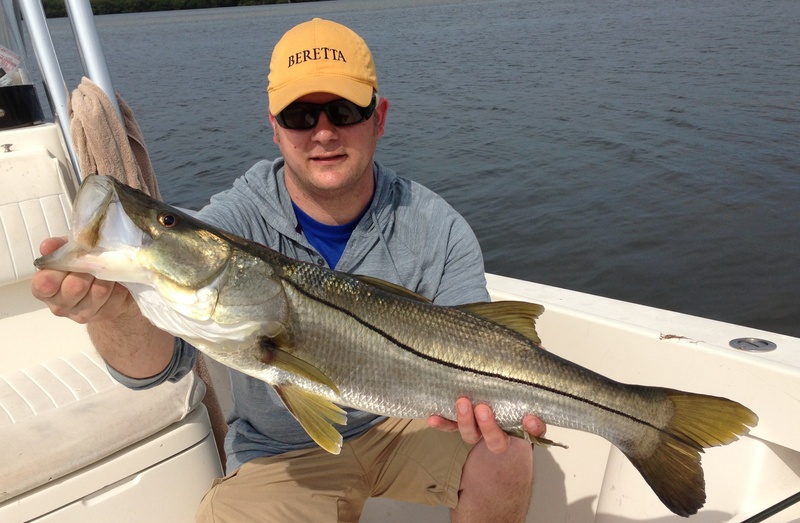 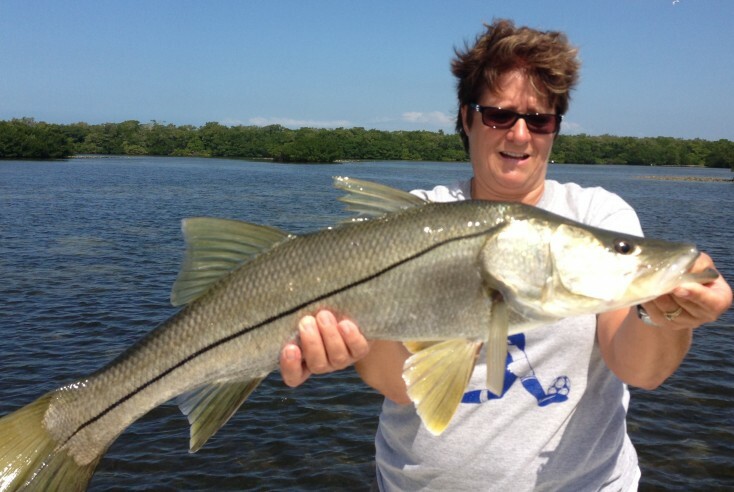 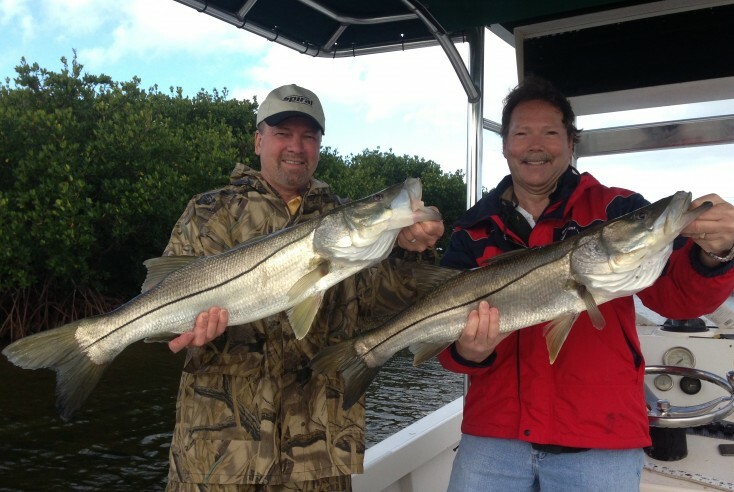 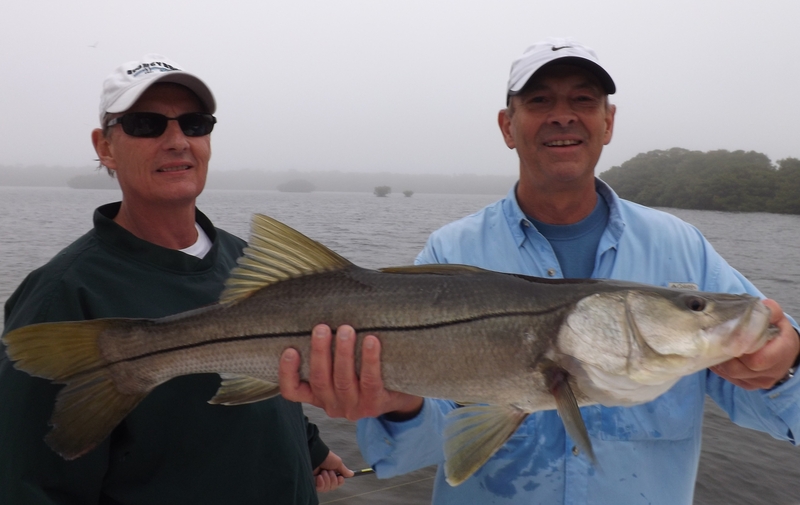 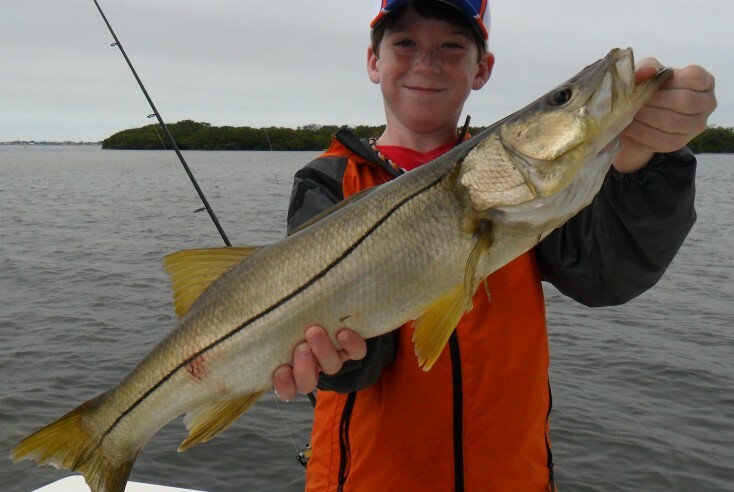 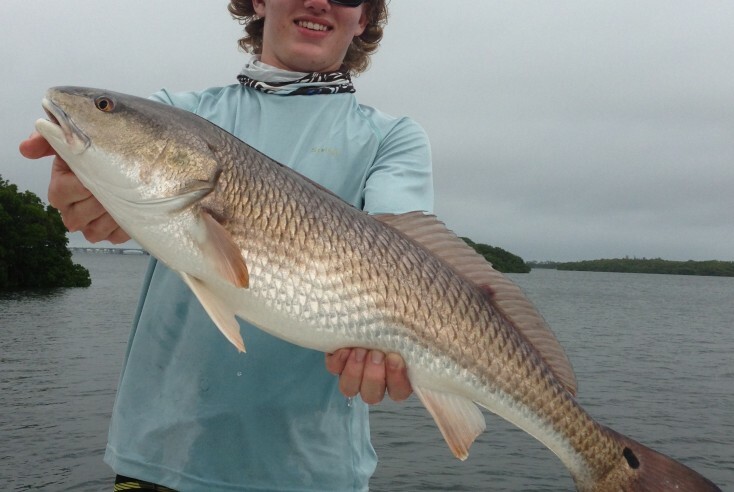 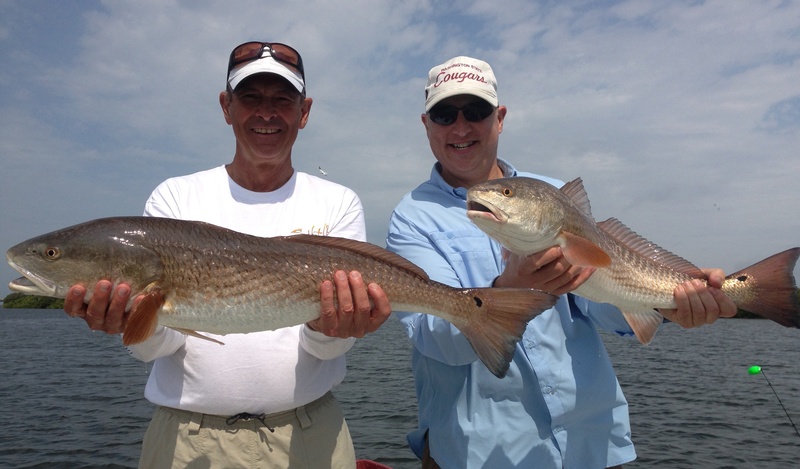 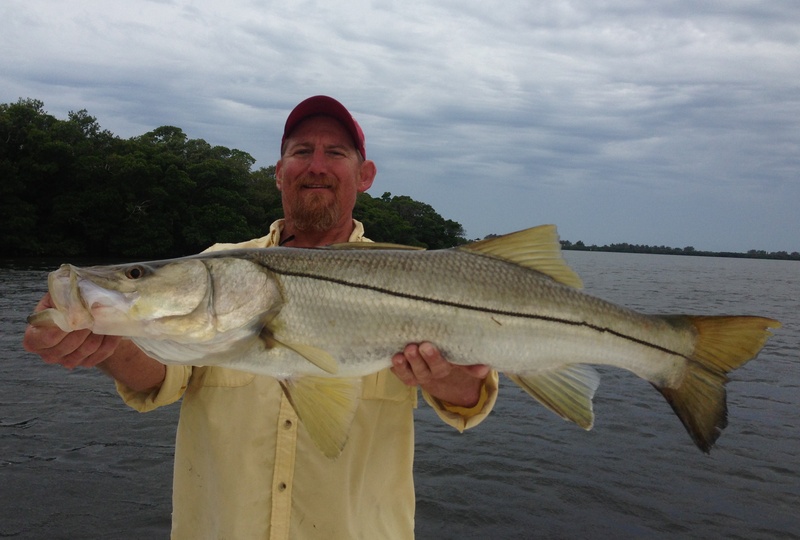 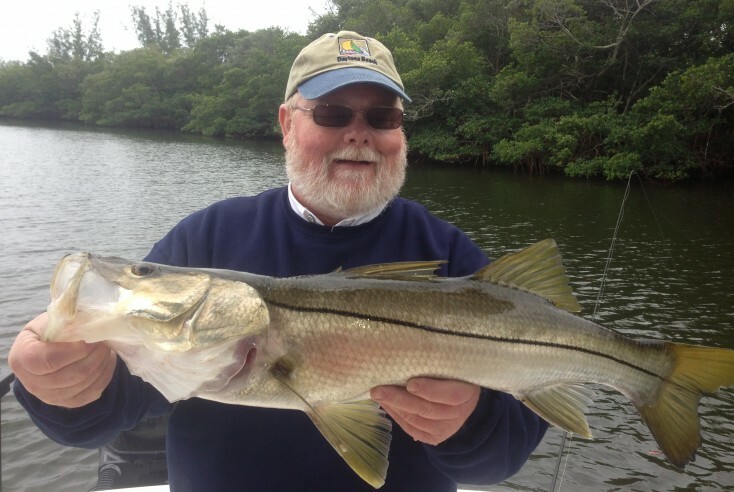 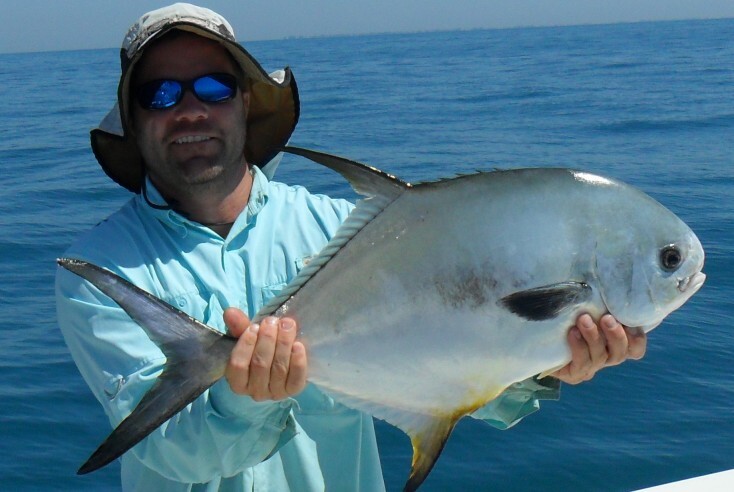 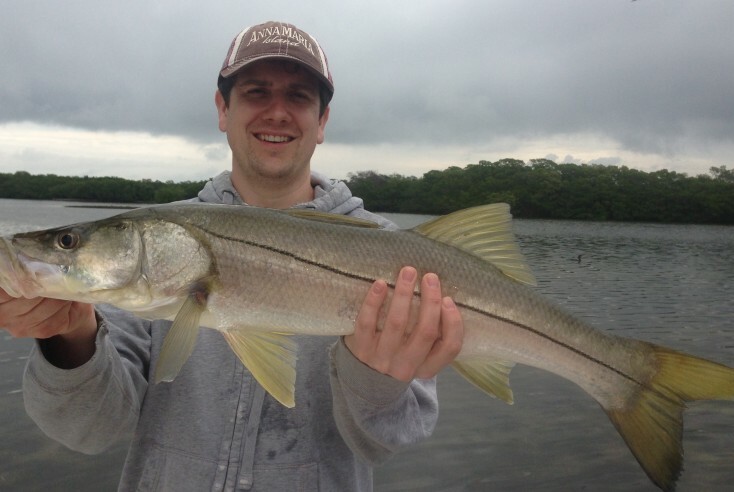 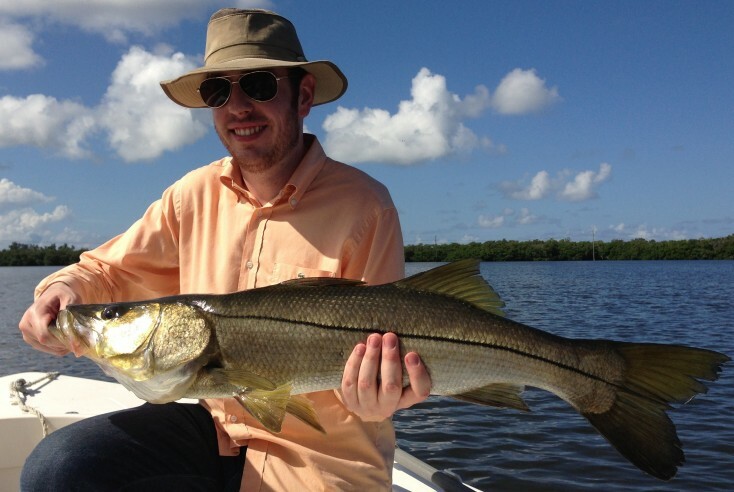 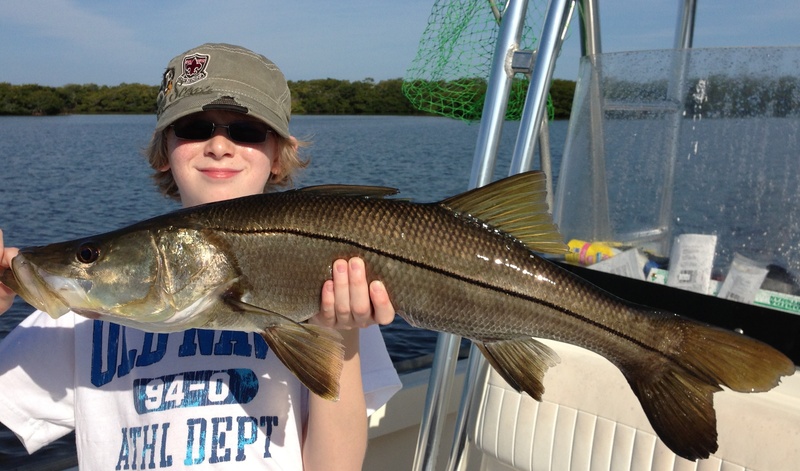 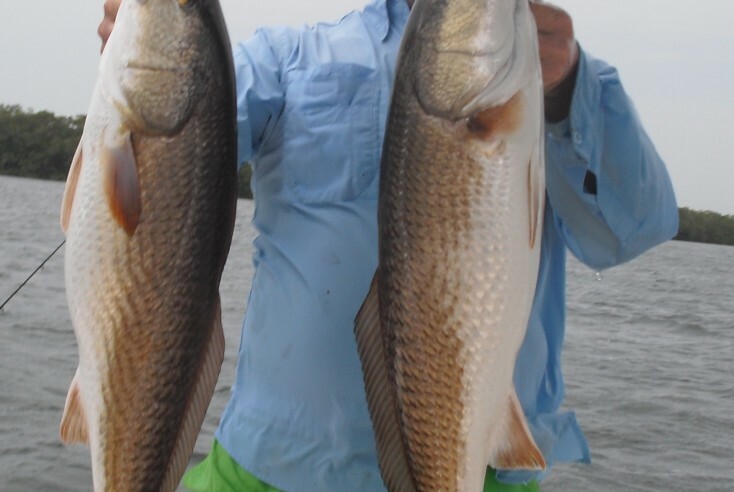 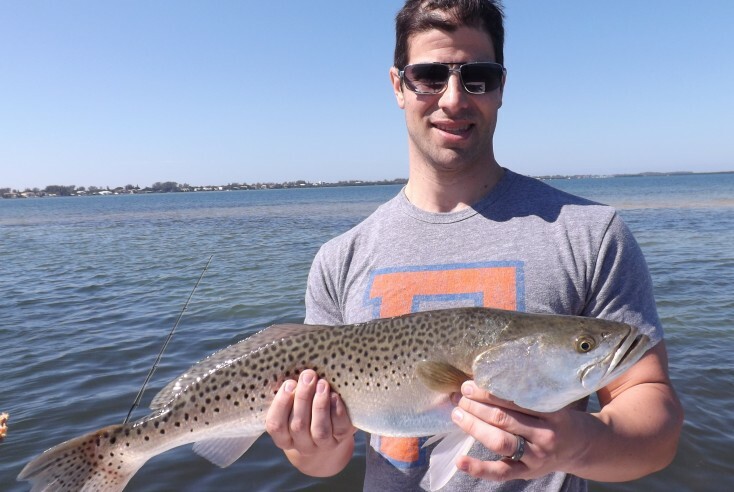 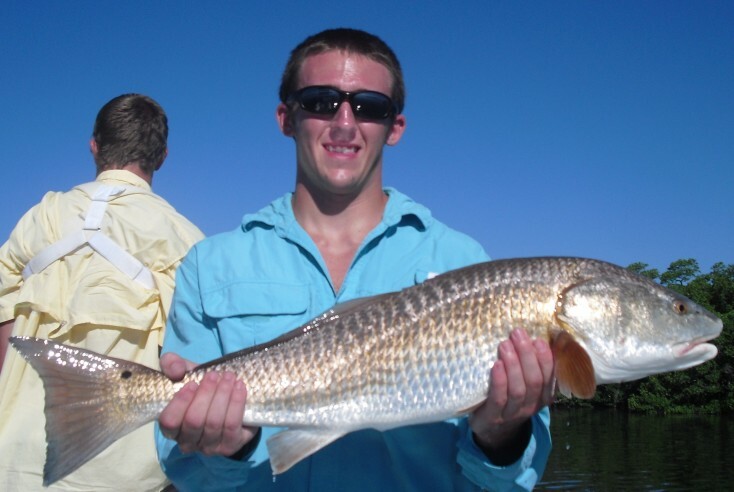 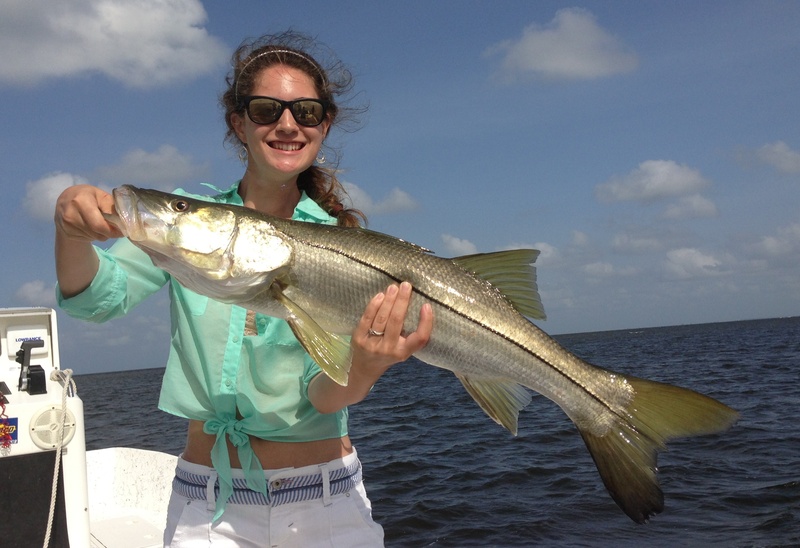 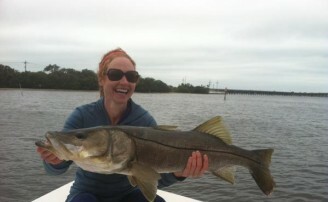 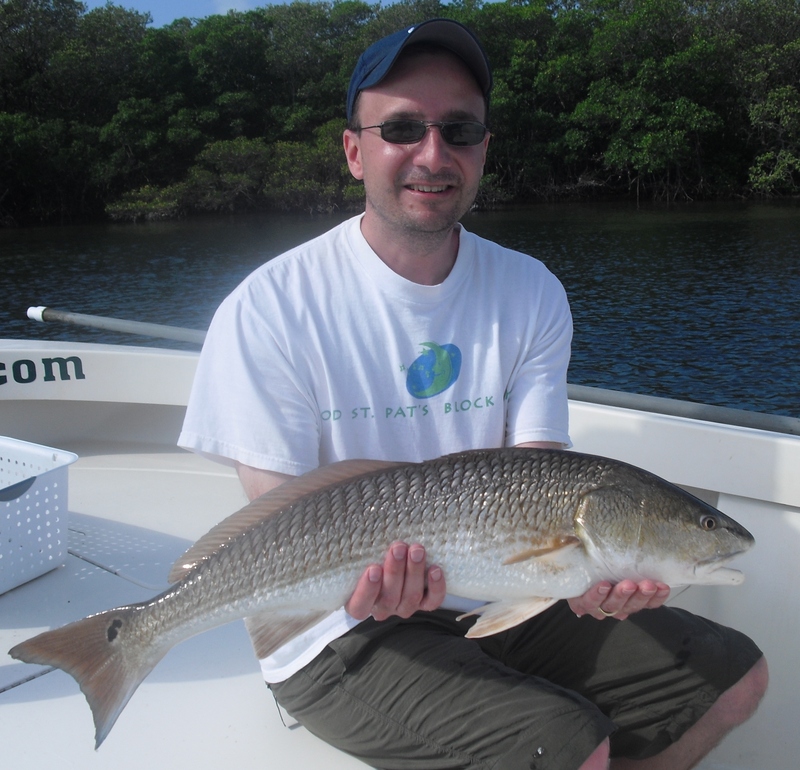 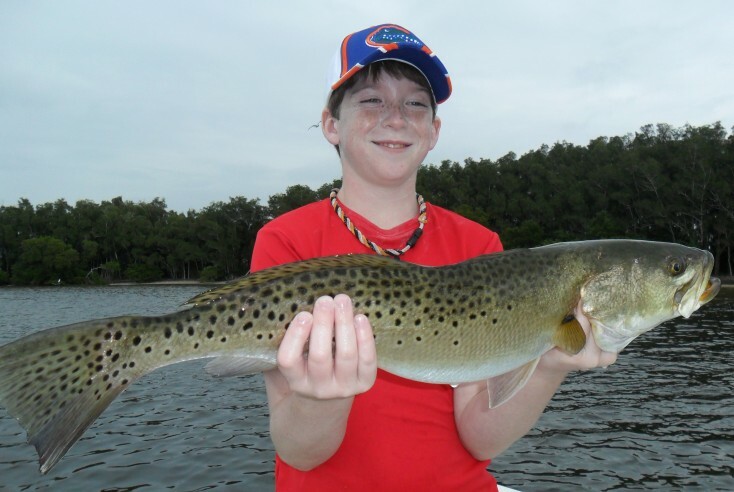 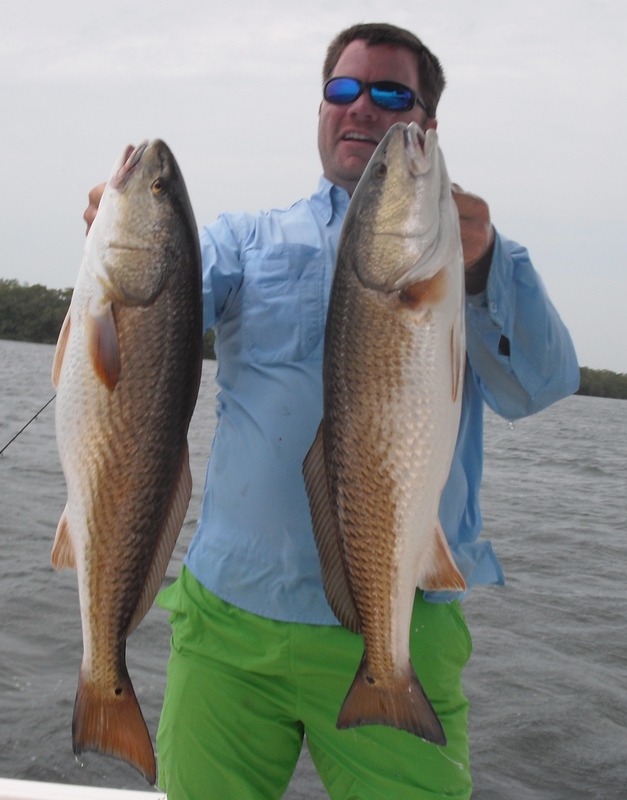 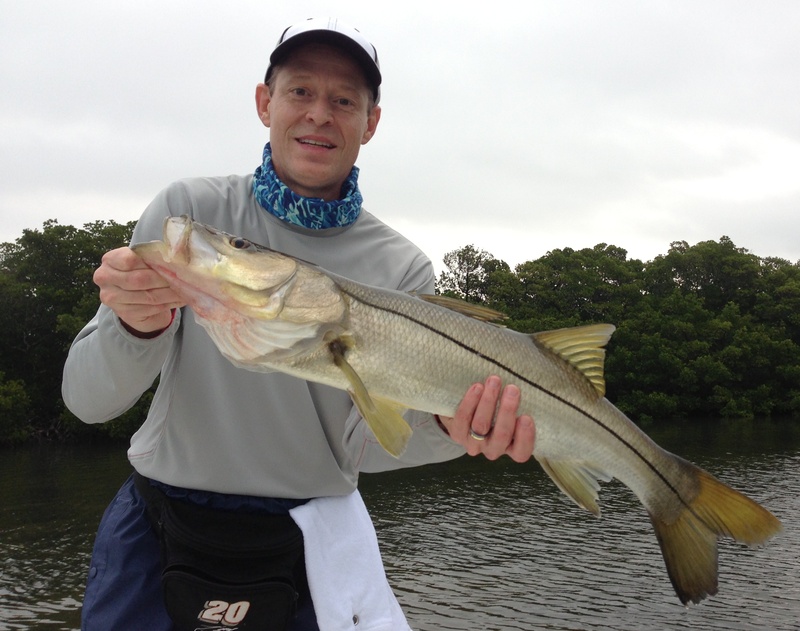 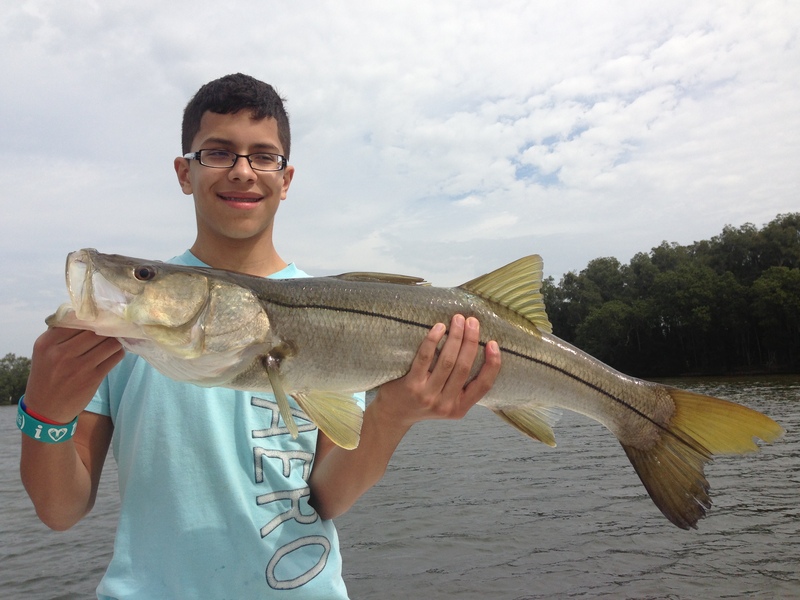 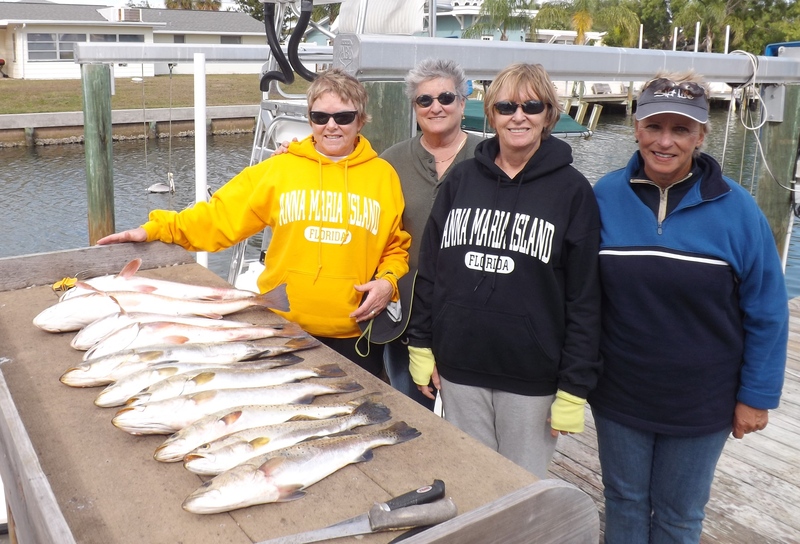 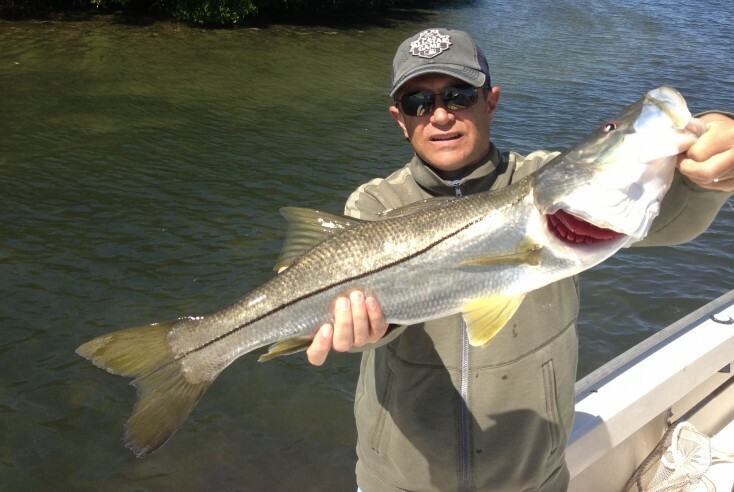 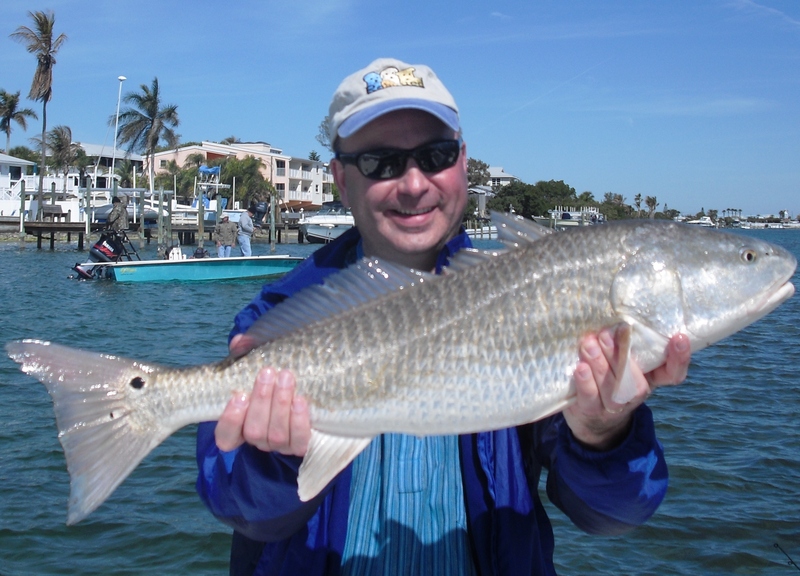 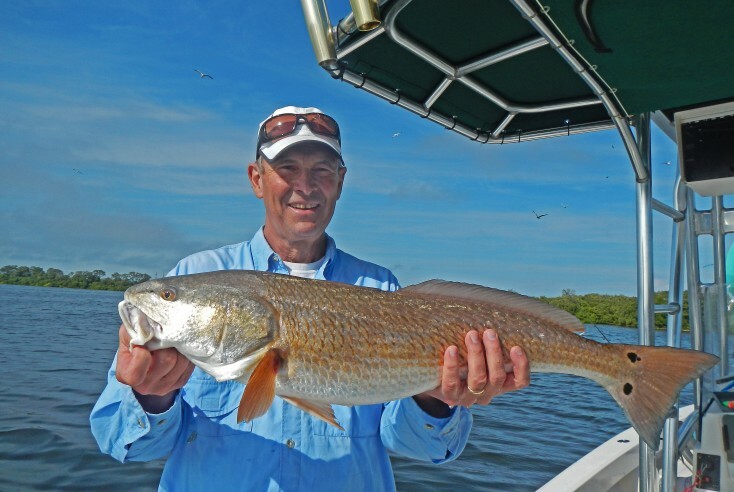 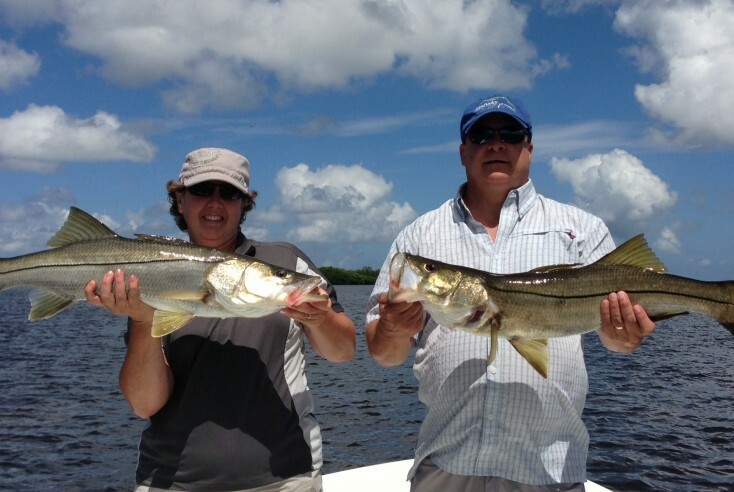 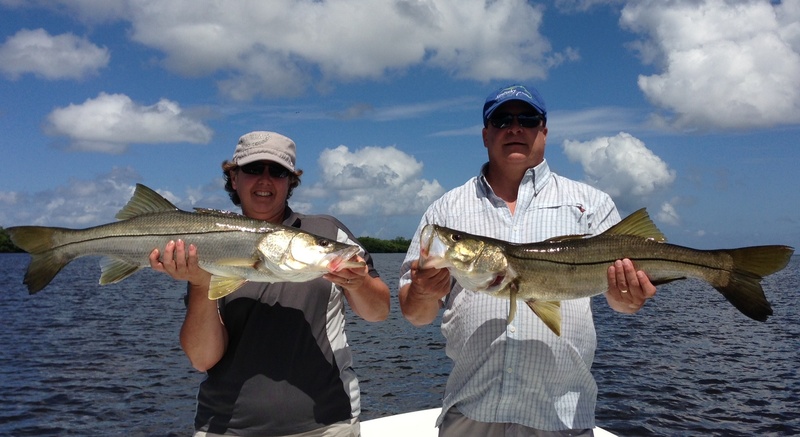 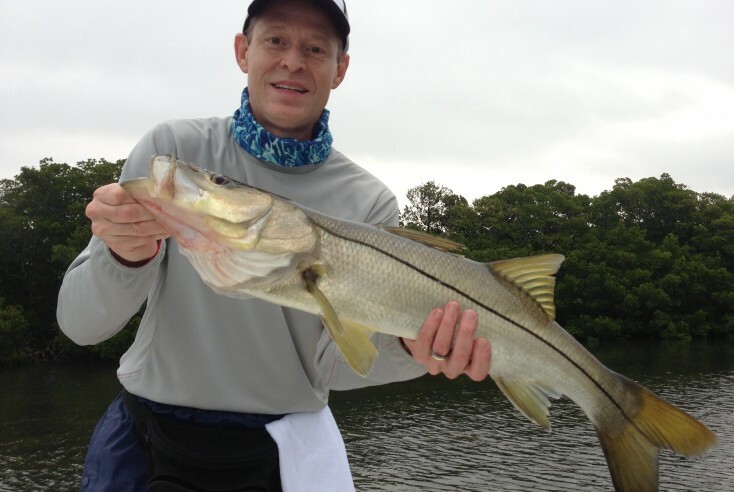 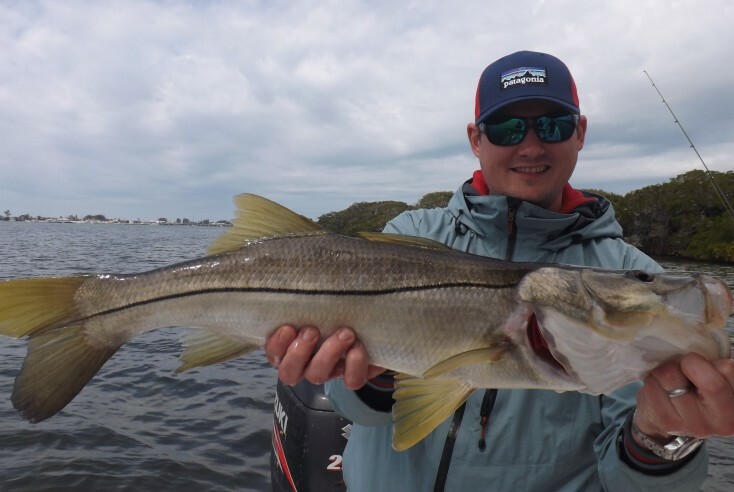 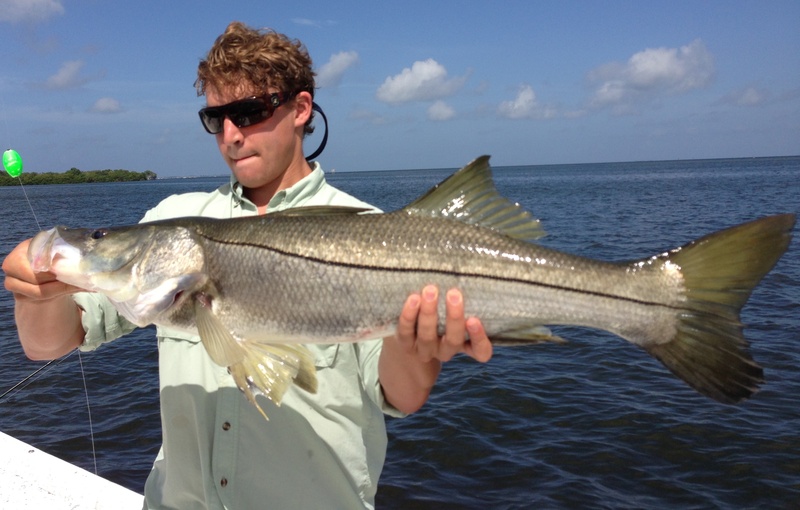 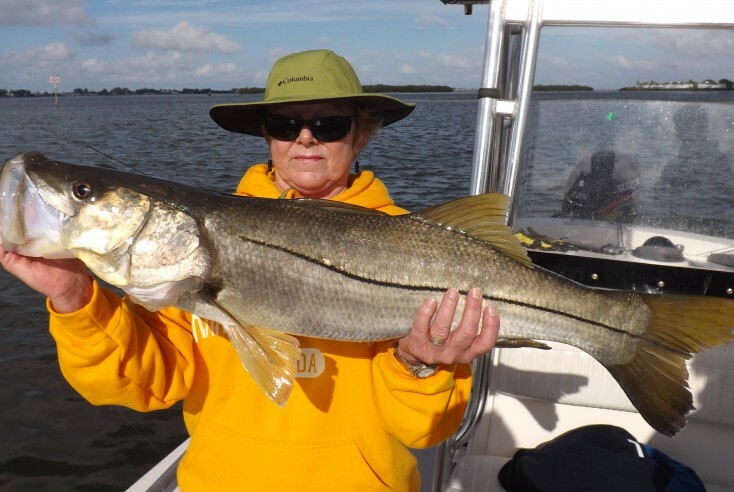 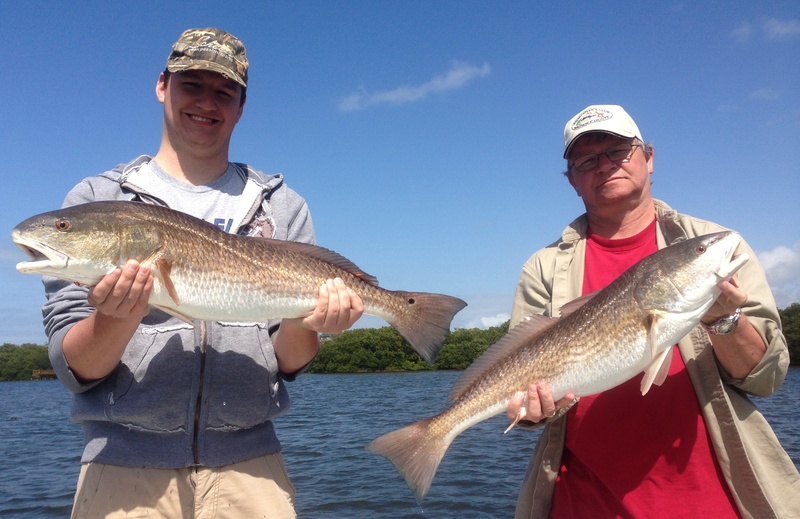 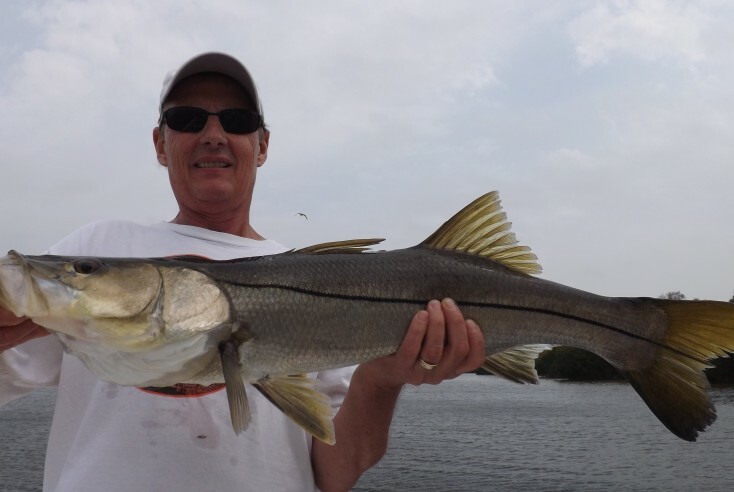 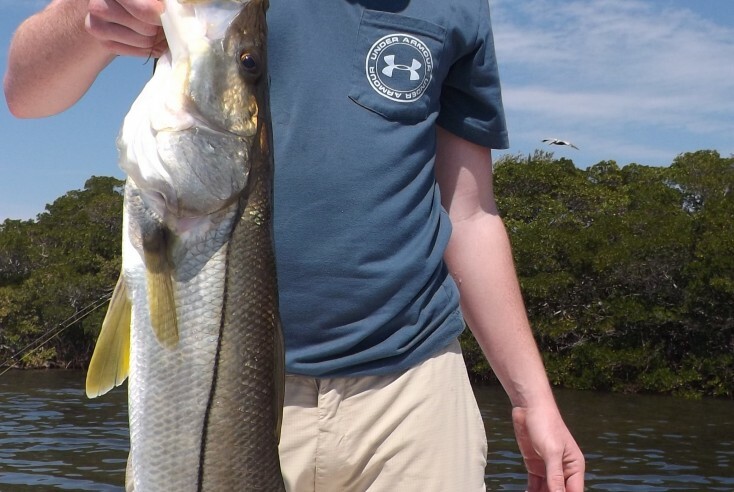 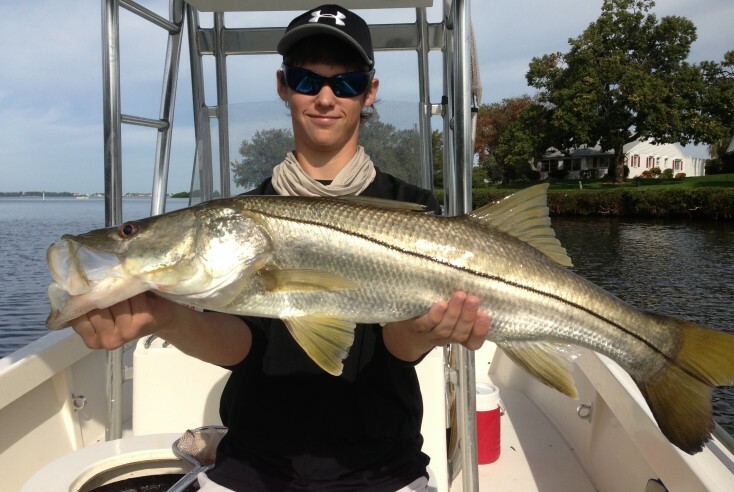 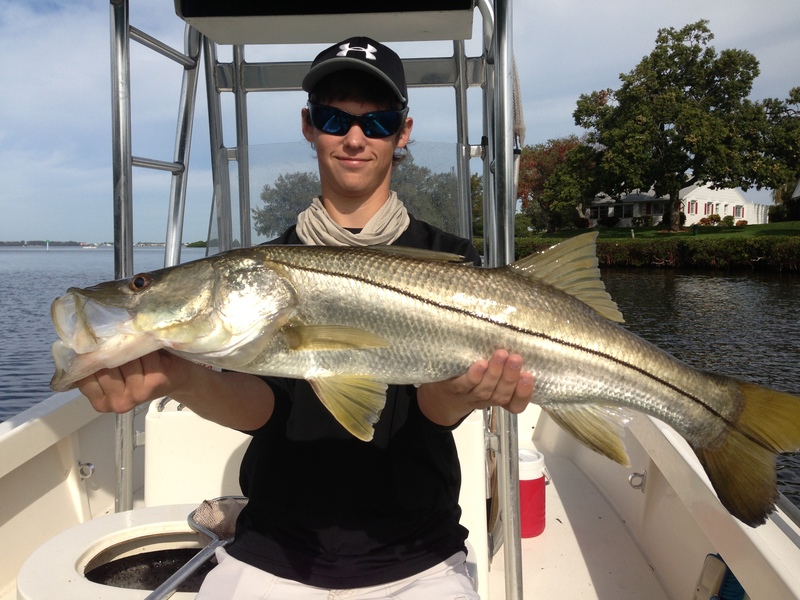 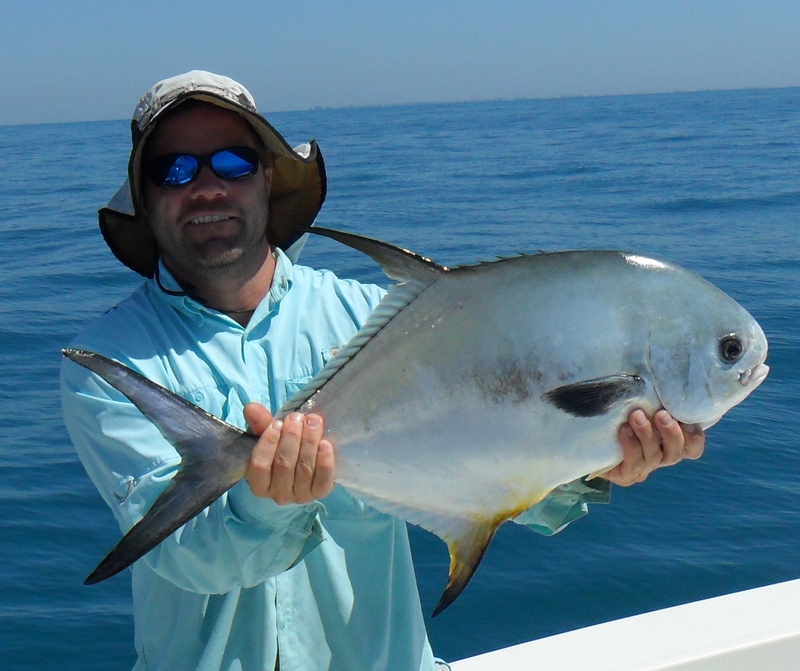 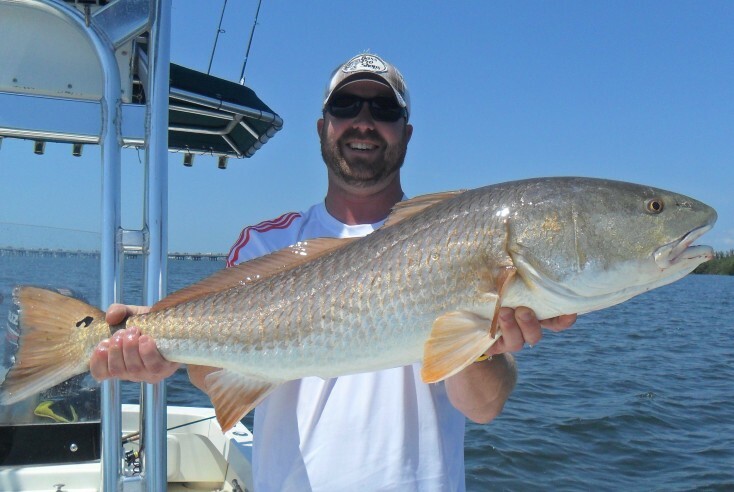 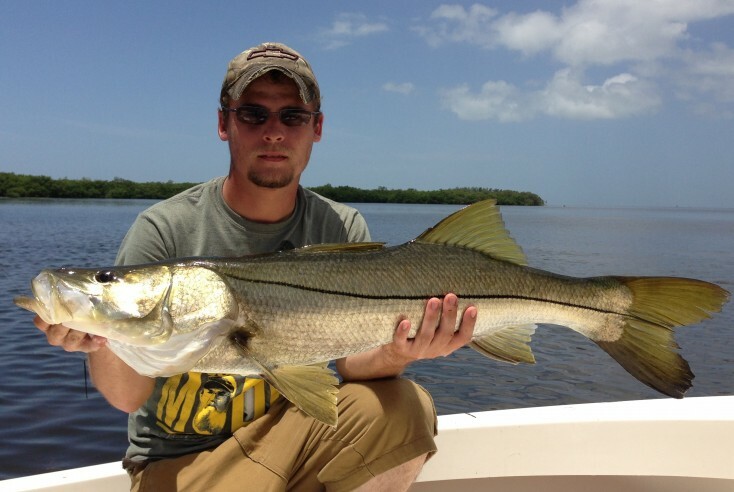 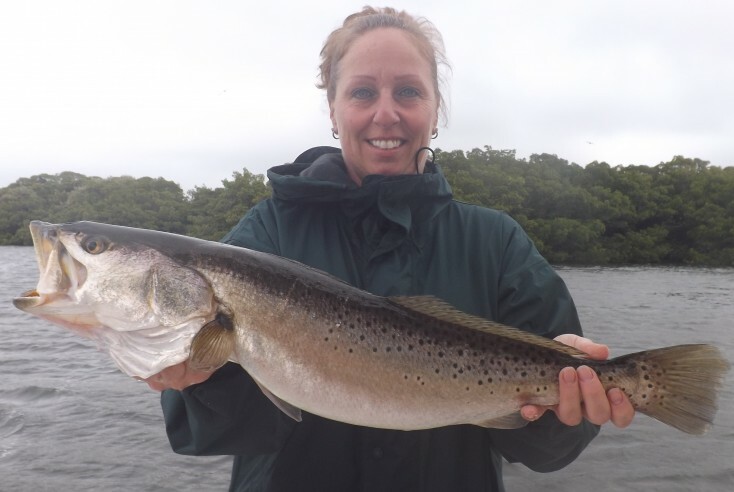 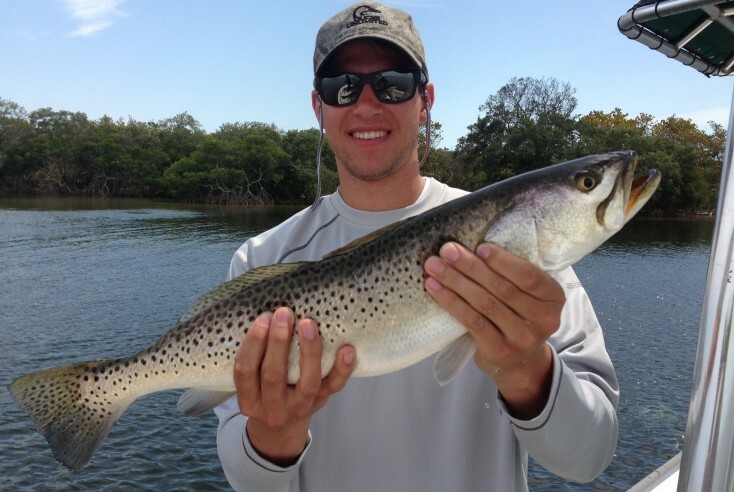 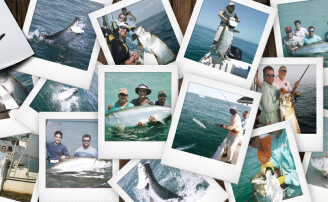 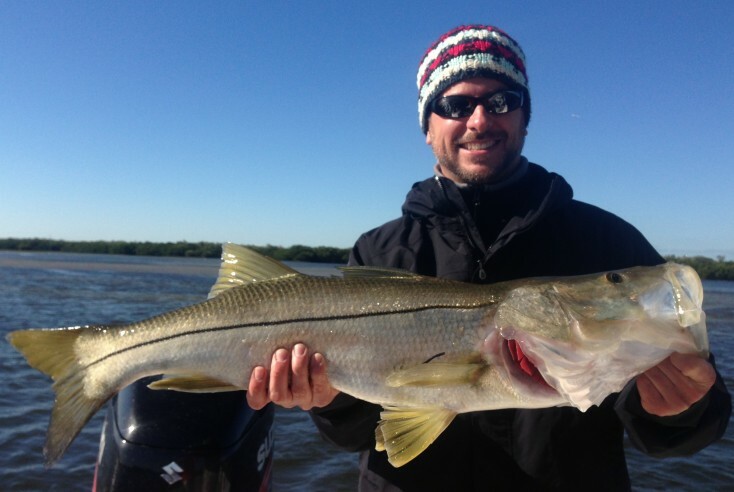 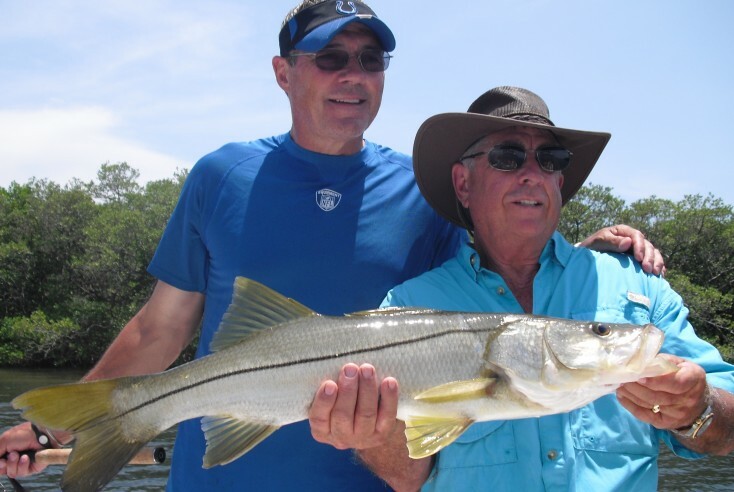 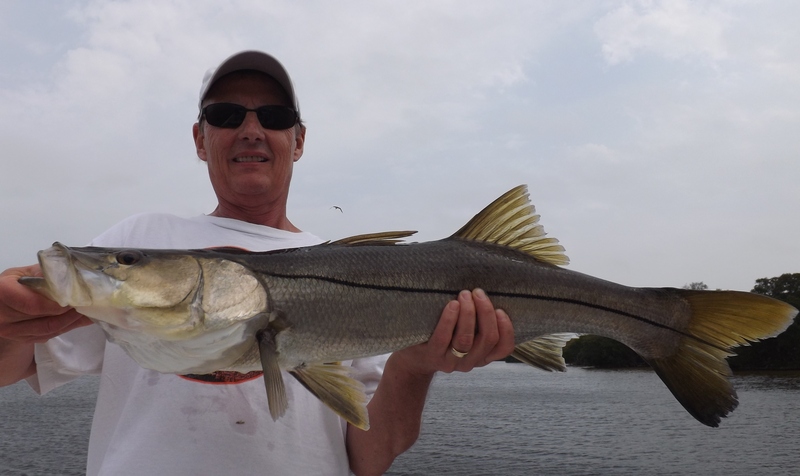 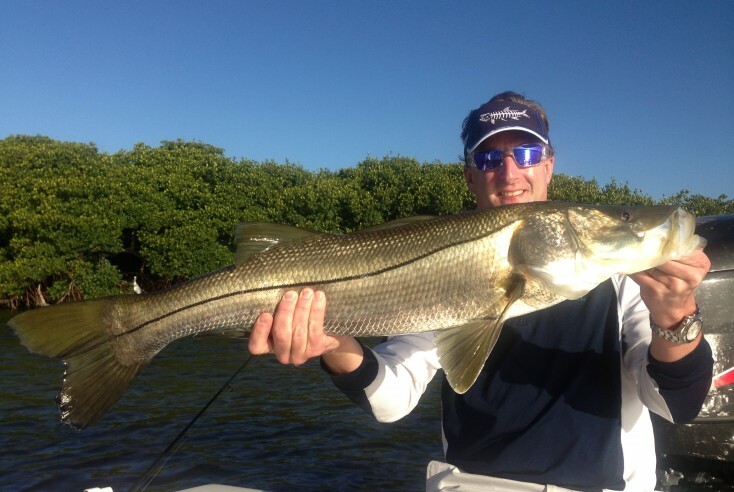 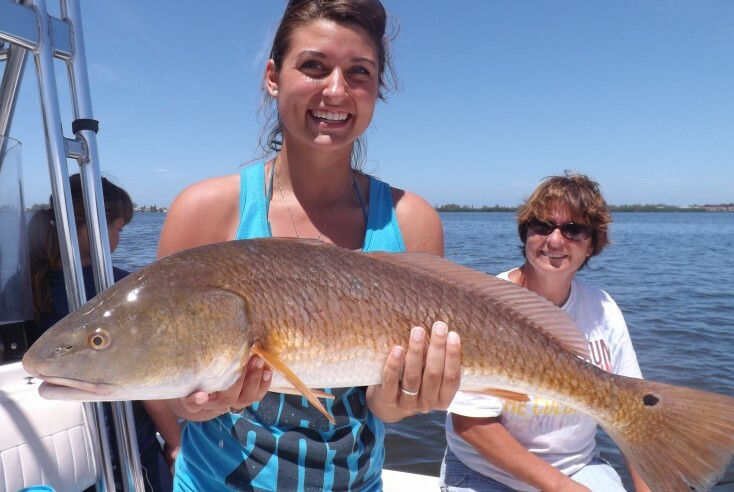 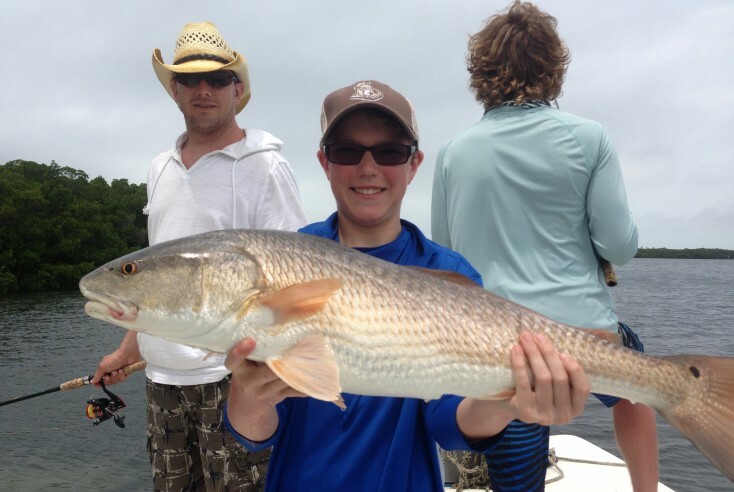 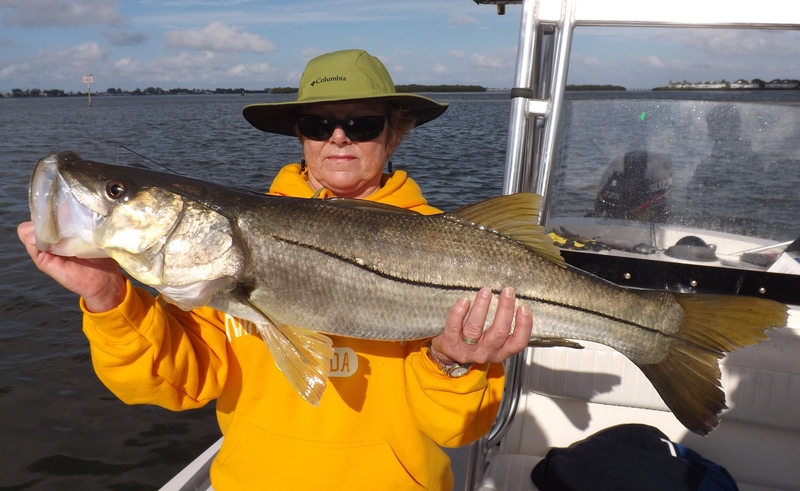 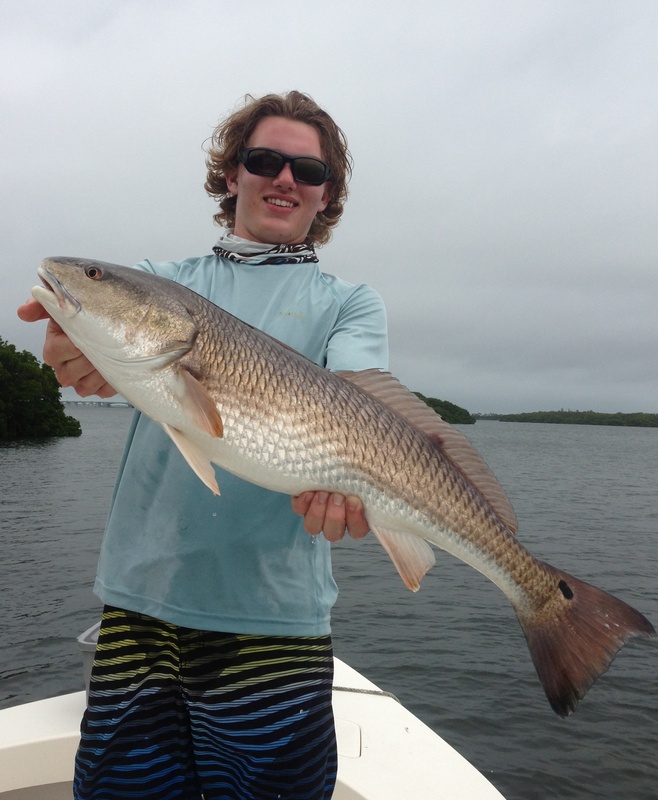 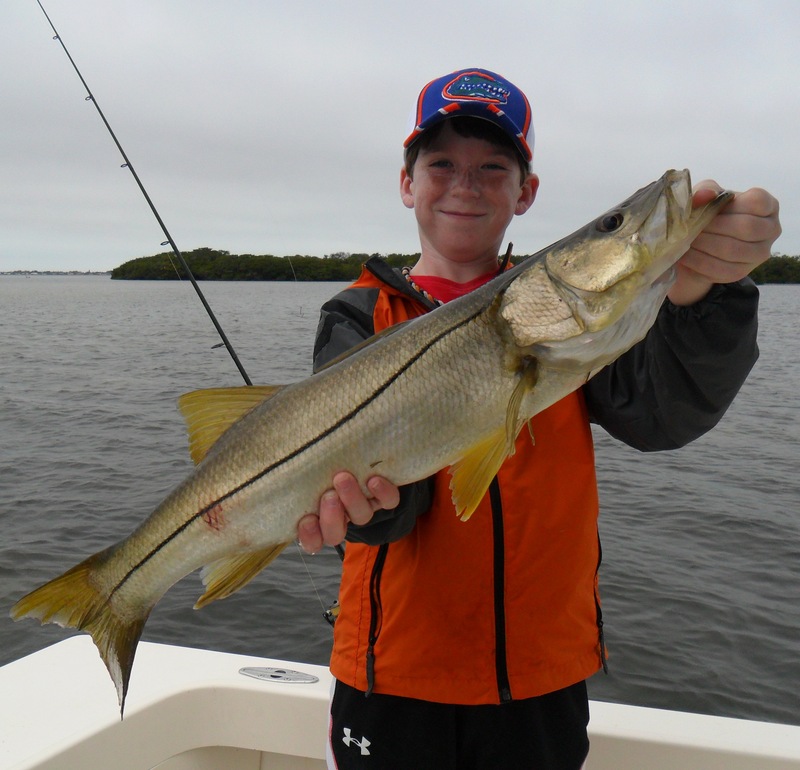 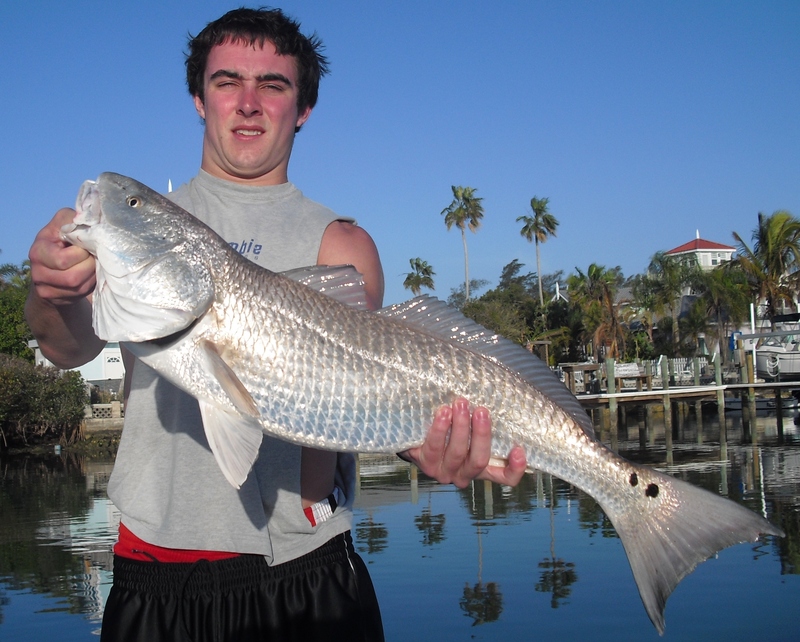 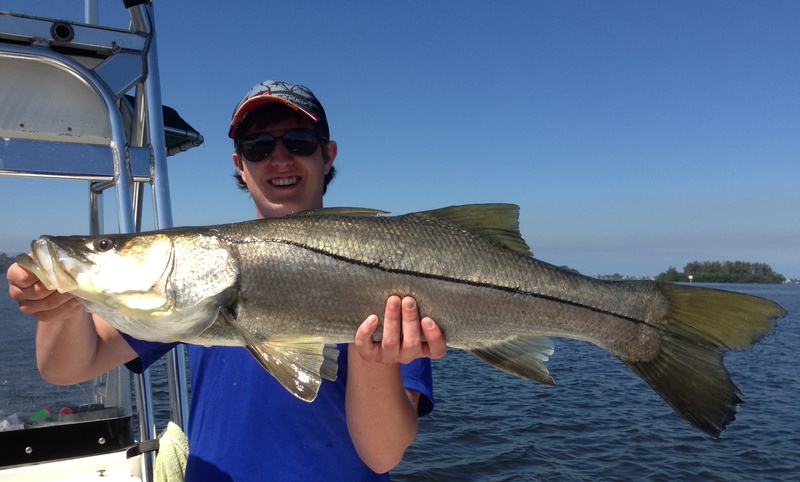 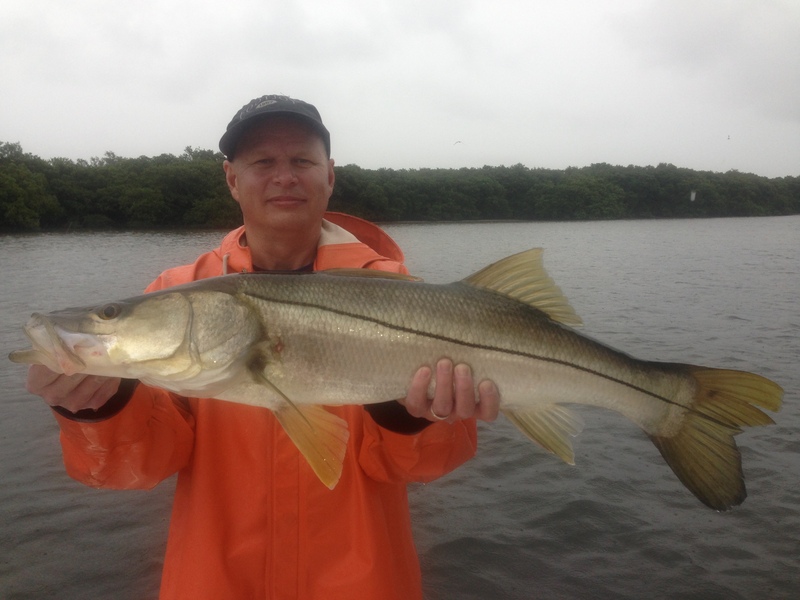 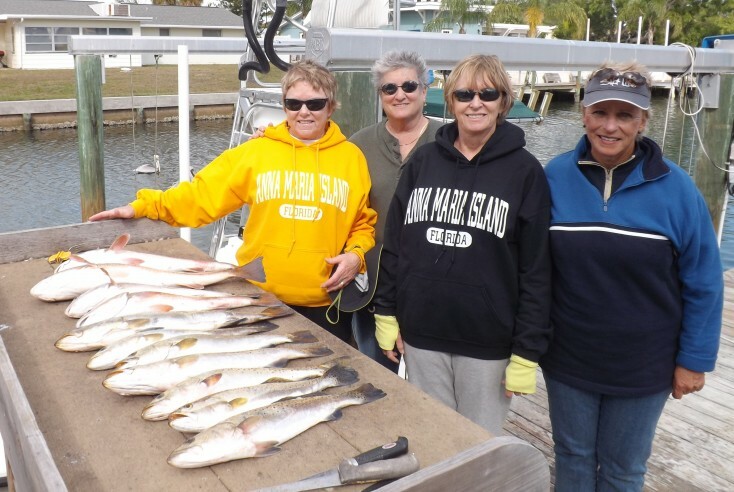 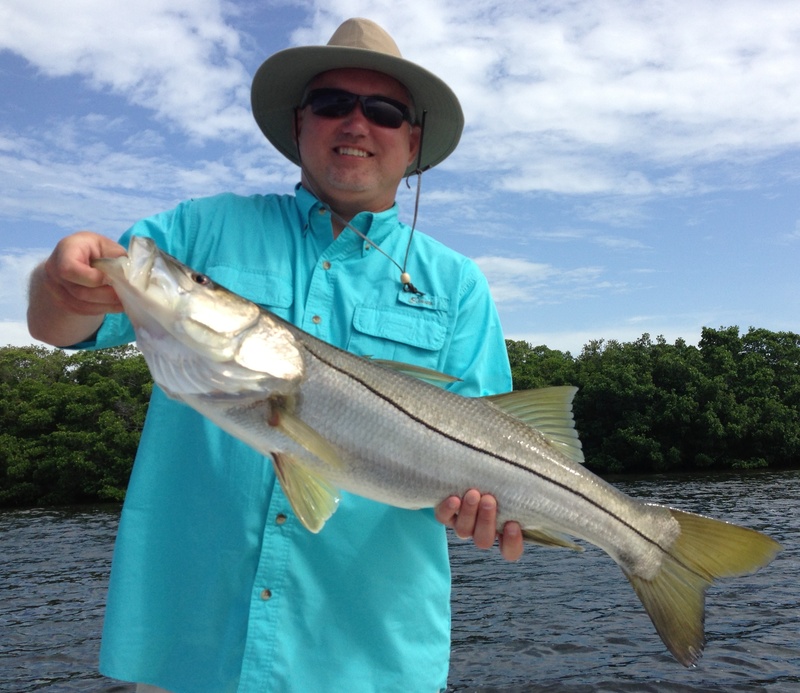 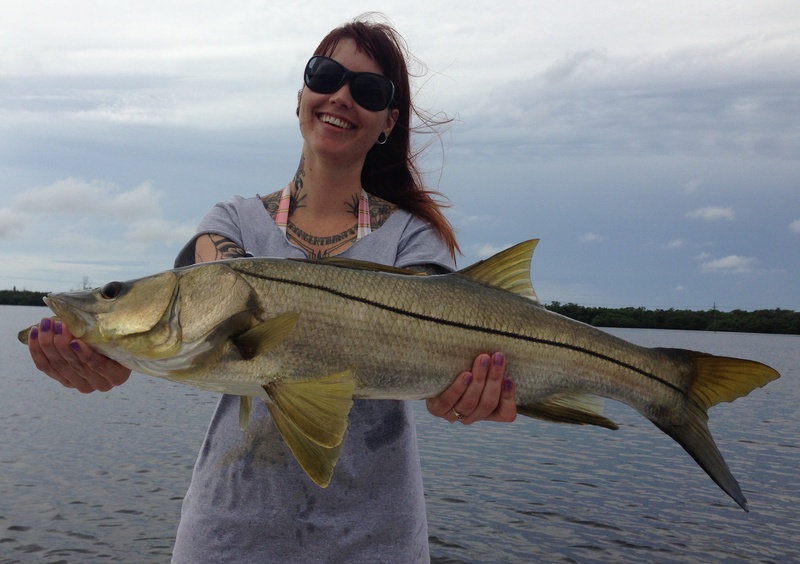 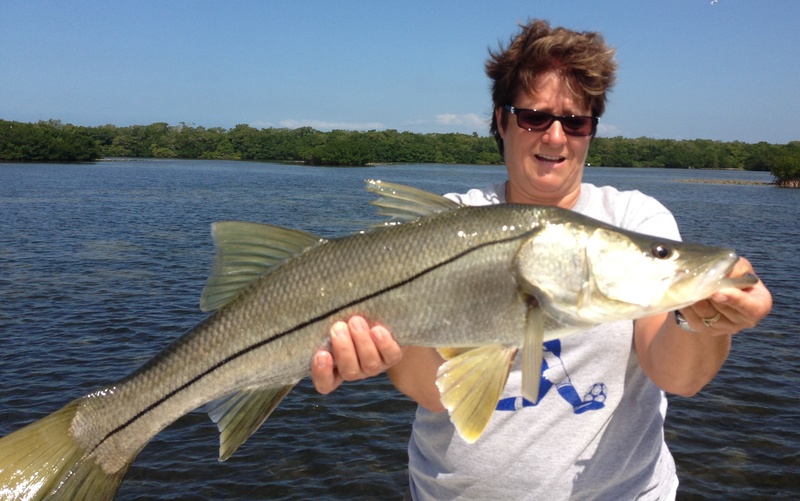 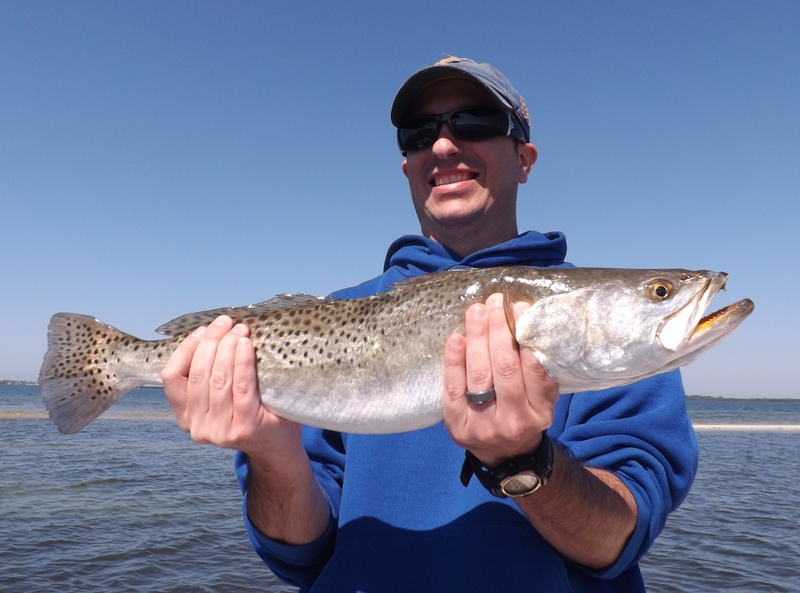 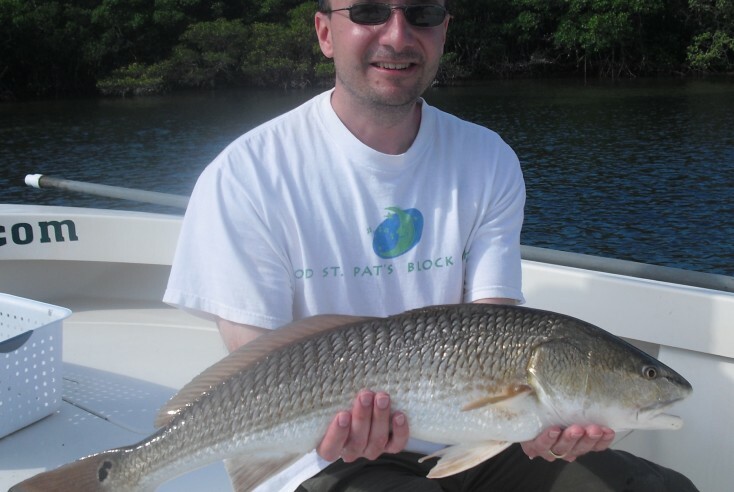 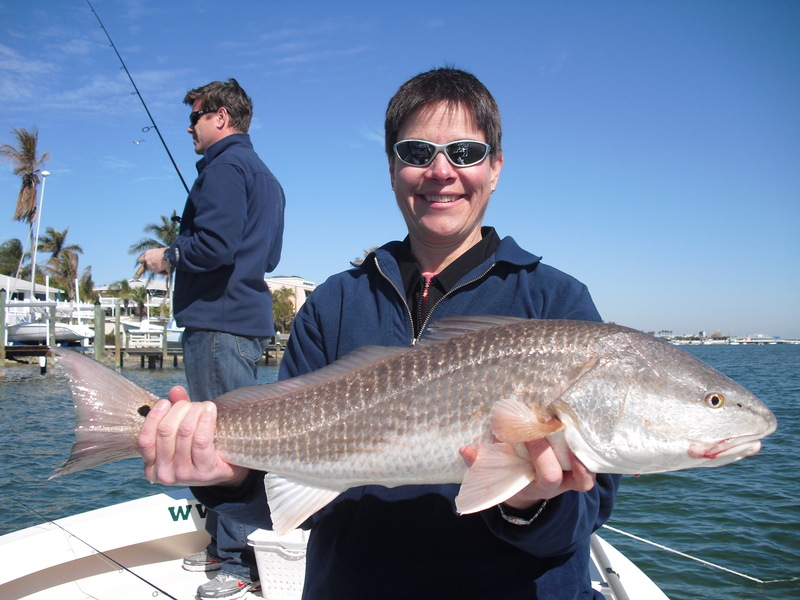 Captain Matt has devoted his life to providing quality fishing charters to a variety of fishermen. 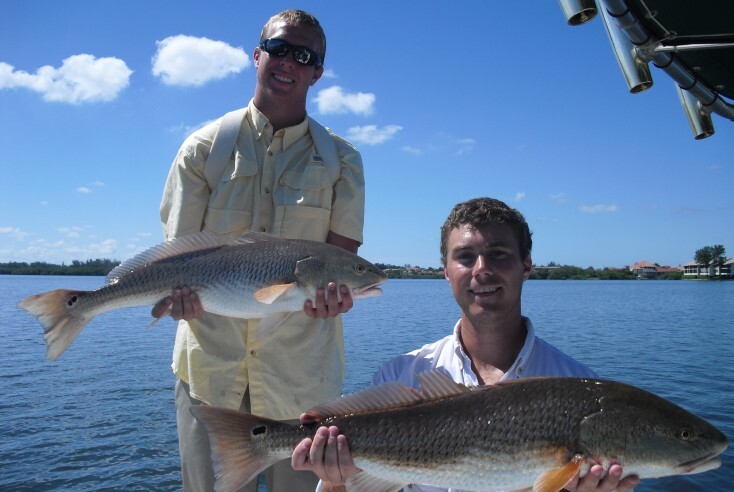 He has developed this site in order to bring the very best captains in the Tampa Bay area together. 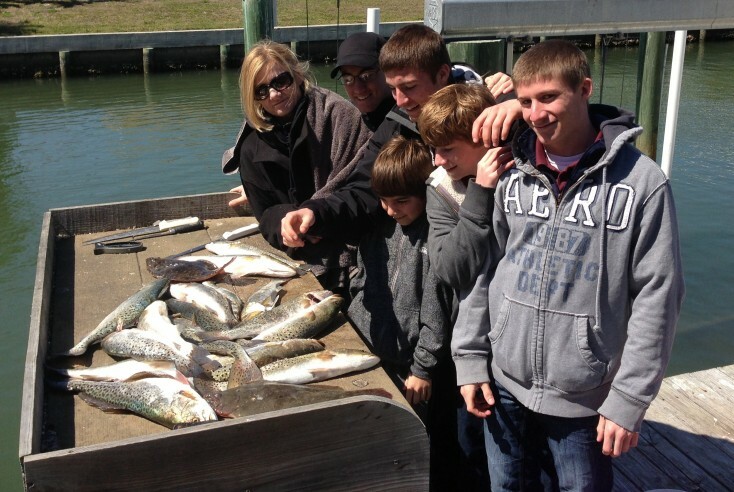 They all work together as a team to keep close tabs on the ever changing fishing patterns. Their combined knowledge makes for an incredibly strong fishing team. 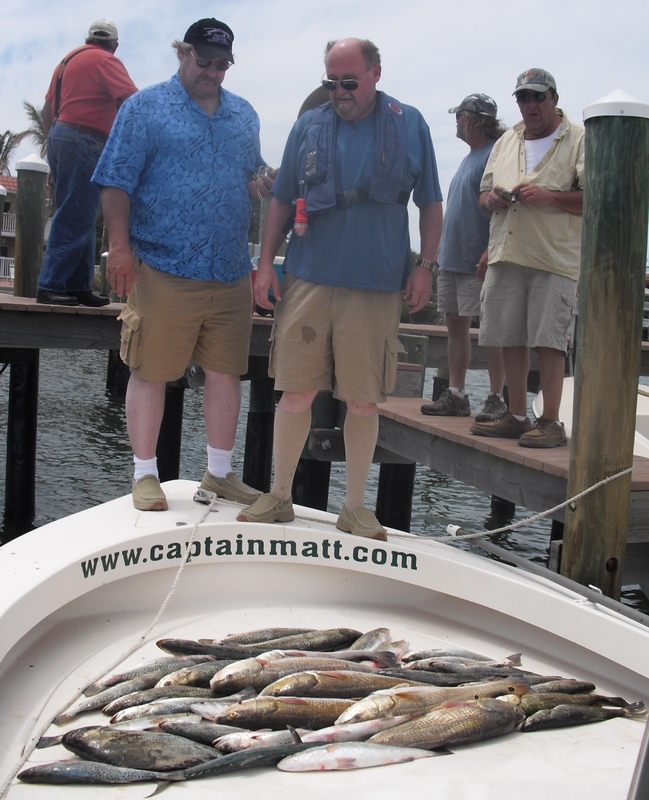 Each individual captain has the opportunity to give his clients the best possible experience day in and day out. 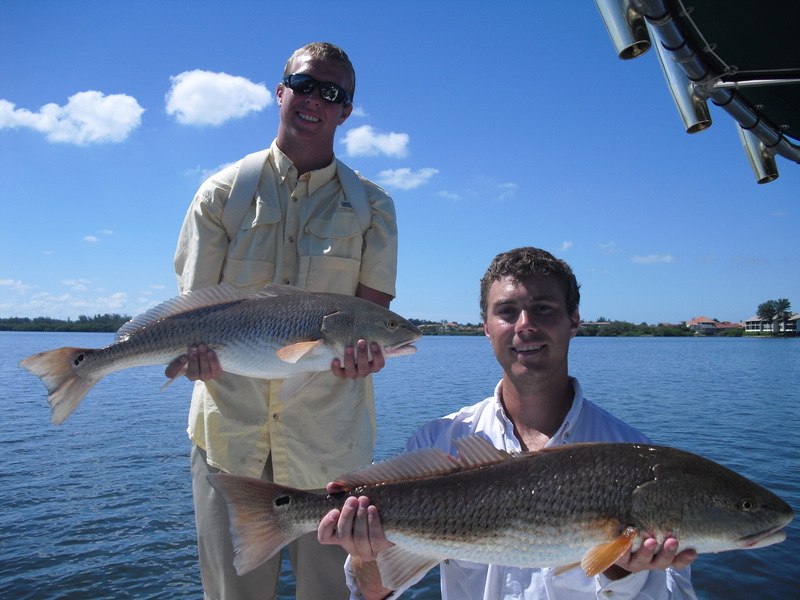 We work together, easily adapting to ever-changing fishing conditions.